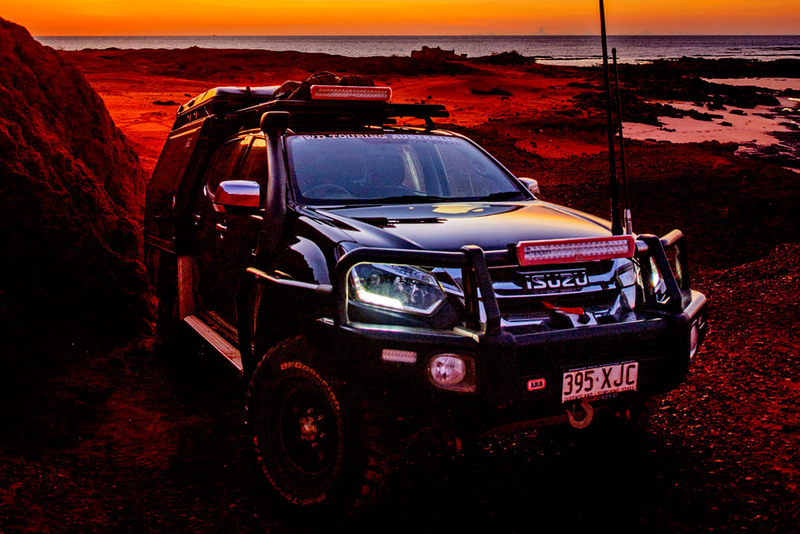 Carlisle Rogers from 4WD Touring road-tests Blak Trak steel wheels on his new Isuzu D-Max 'Shadow'. 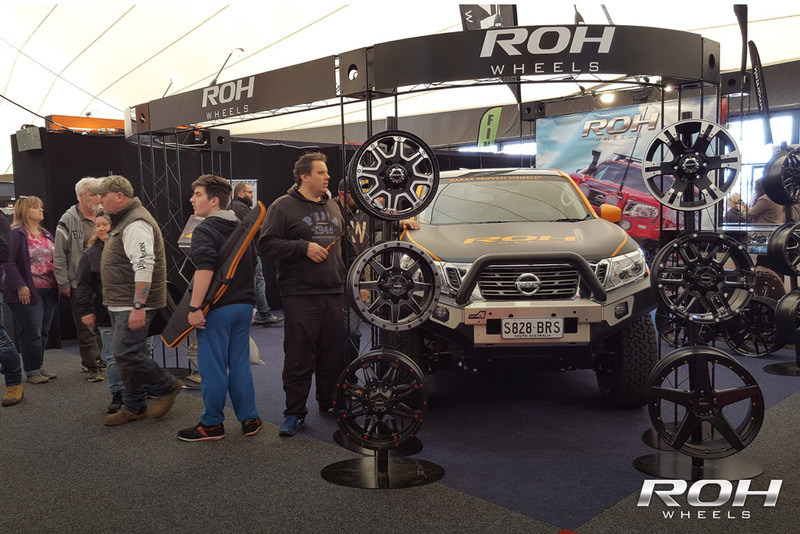 This year's Live All 4 Adventure Series 10 Dream Prize Giveaway included a set of ROH Vapour 4x4 wheels. 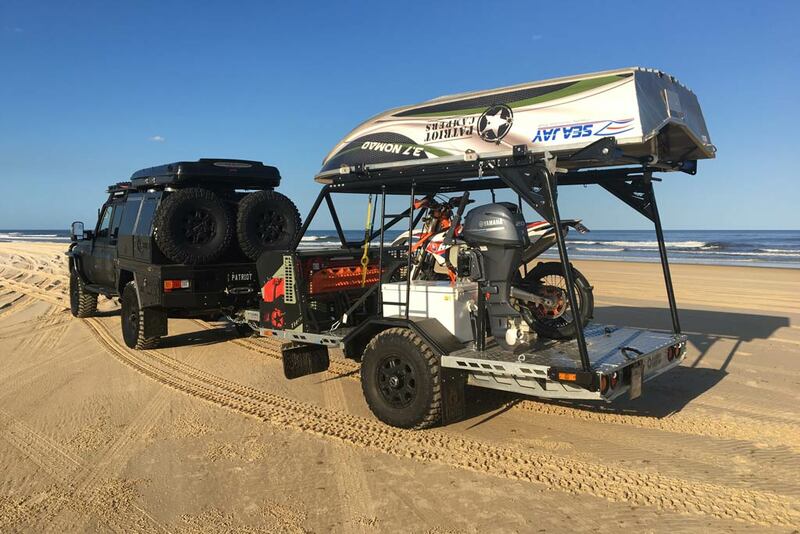 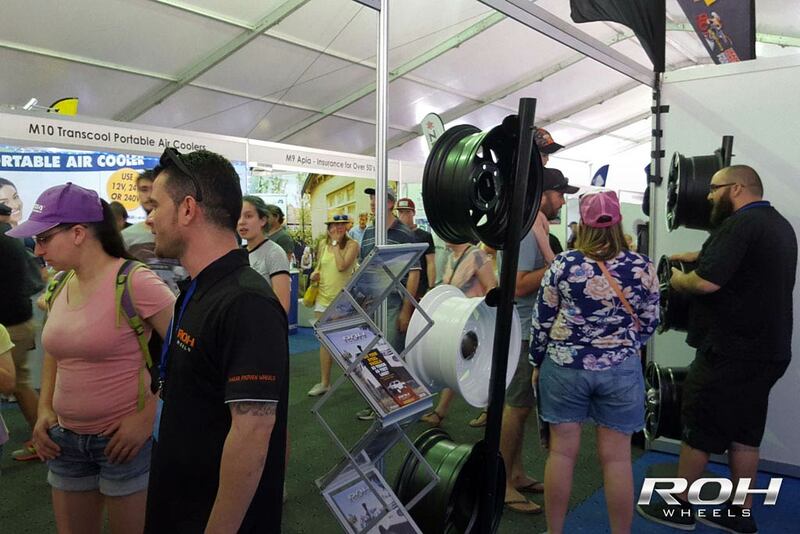 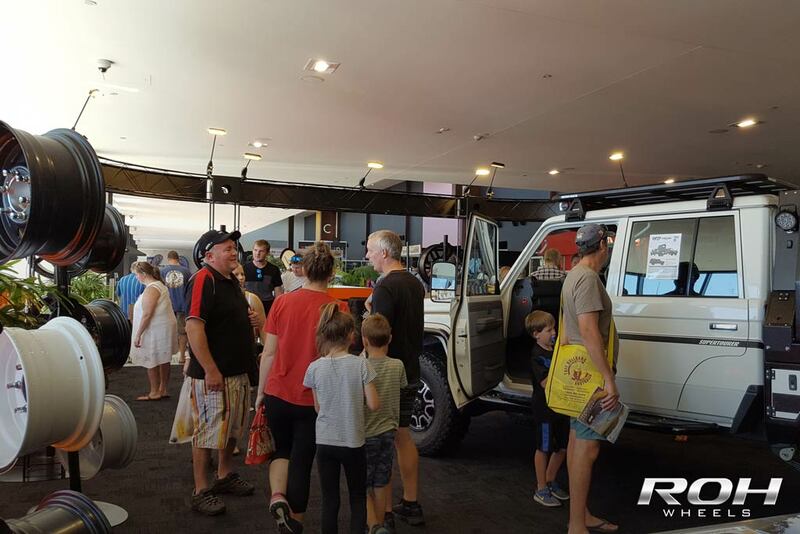 The lucky winner was drawn on Sunday at the Brisbane National 4x4 Outdoors, Fishing and Boating Expo in front of a massive crowd. 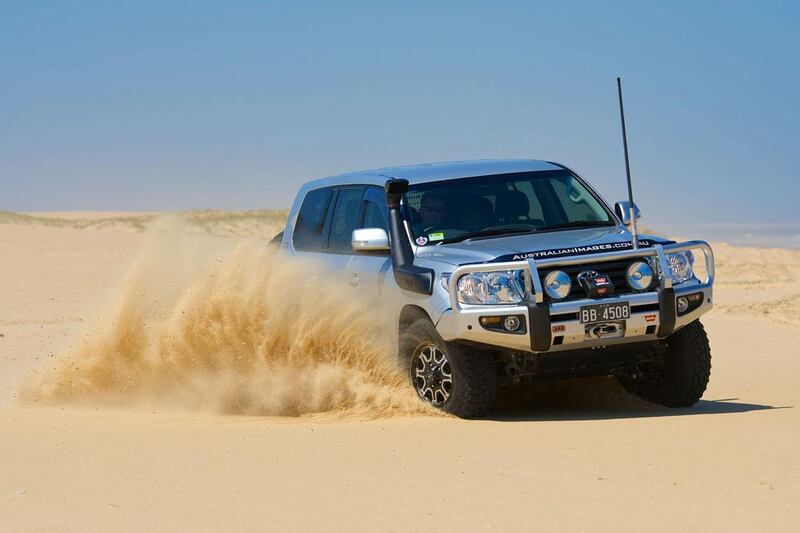 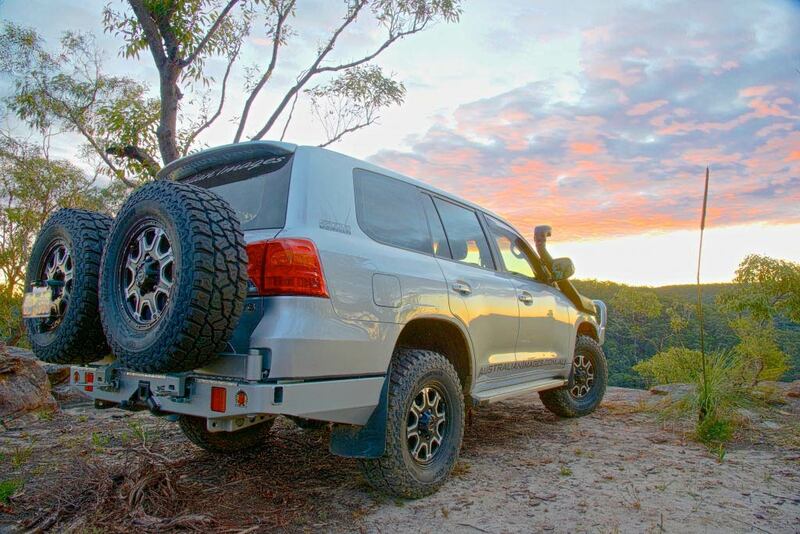 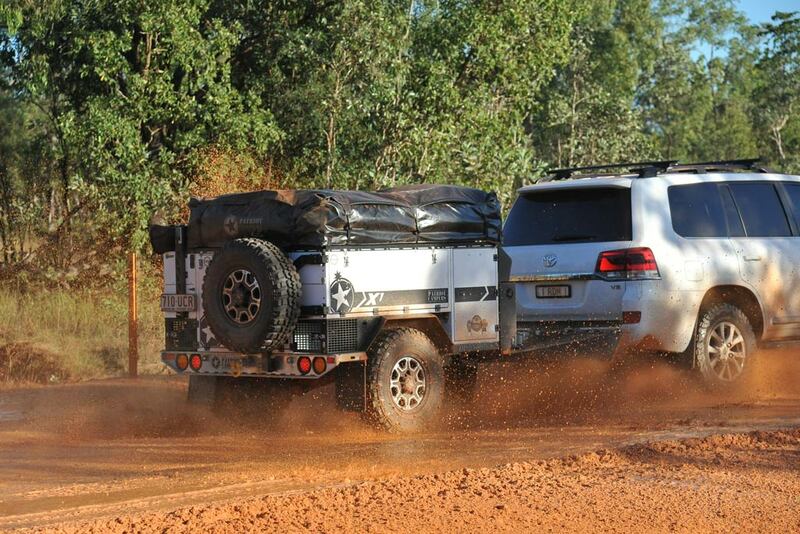 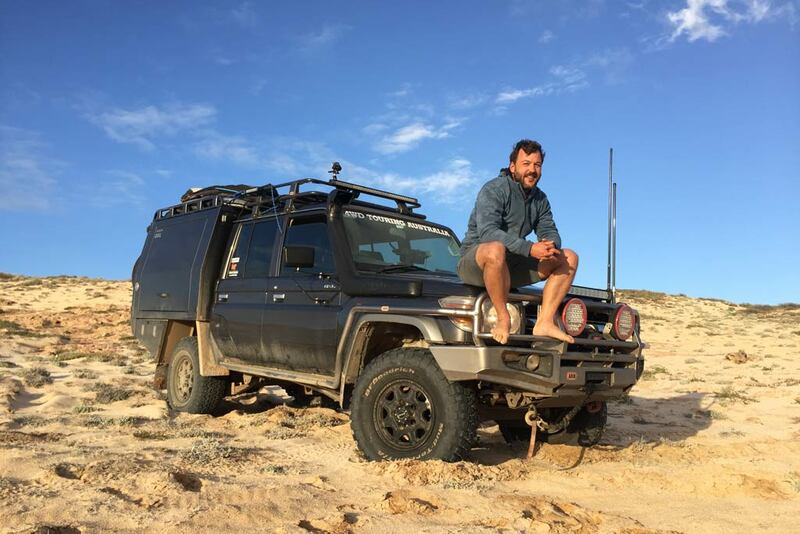 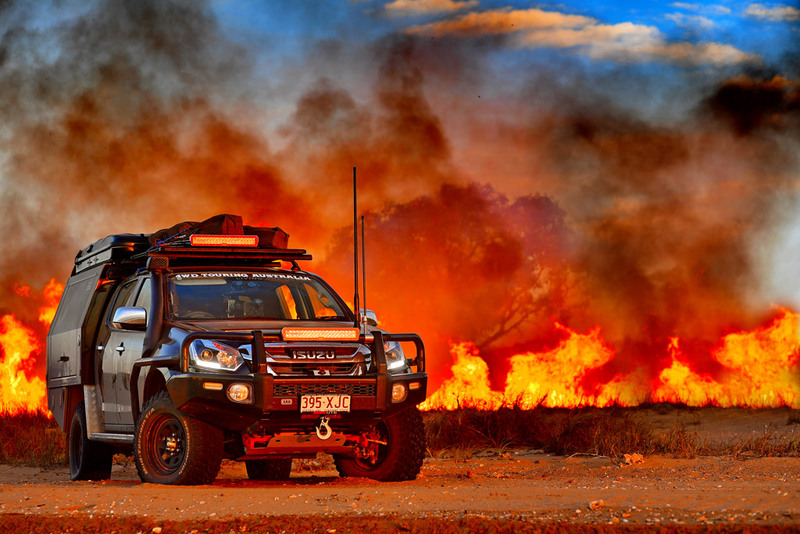 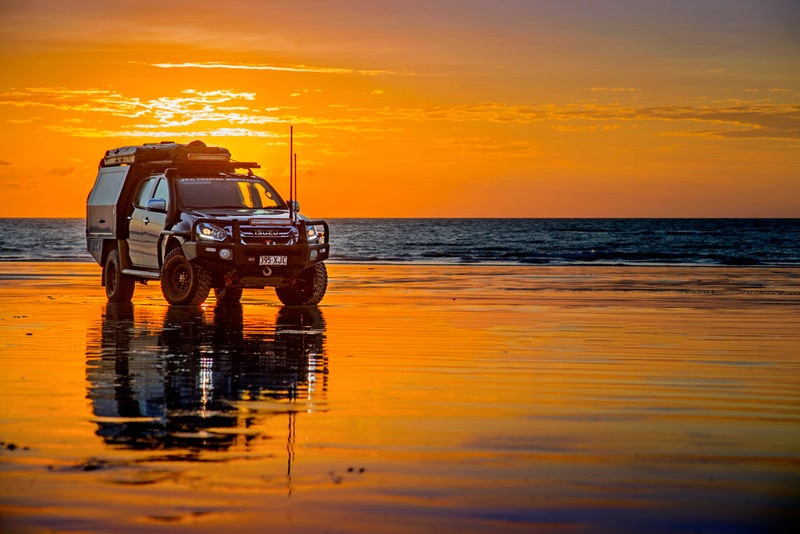 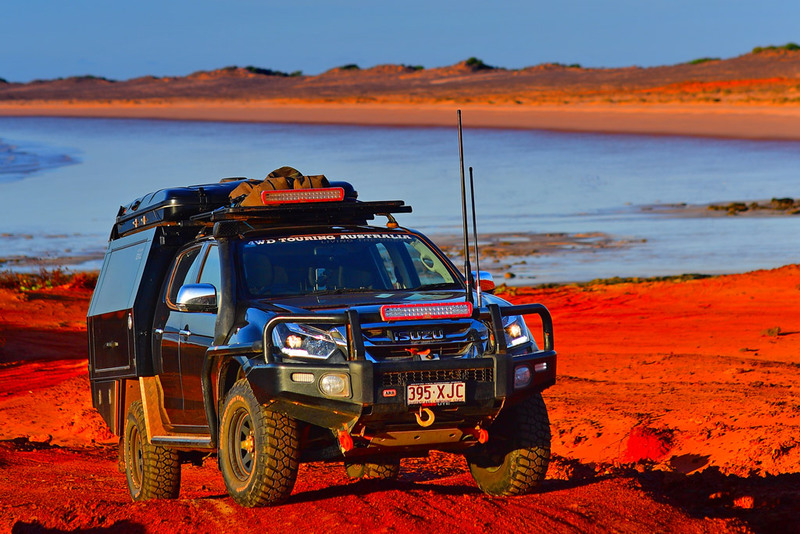 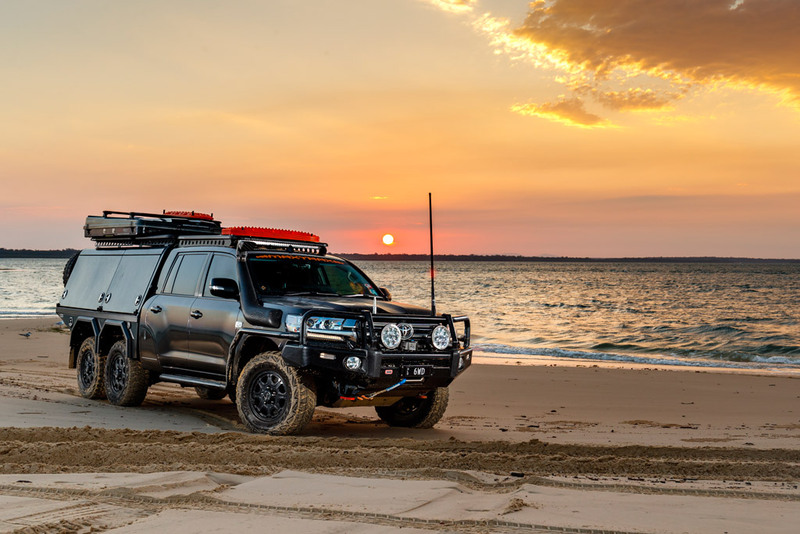 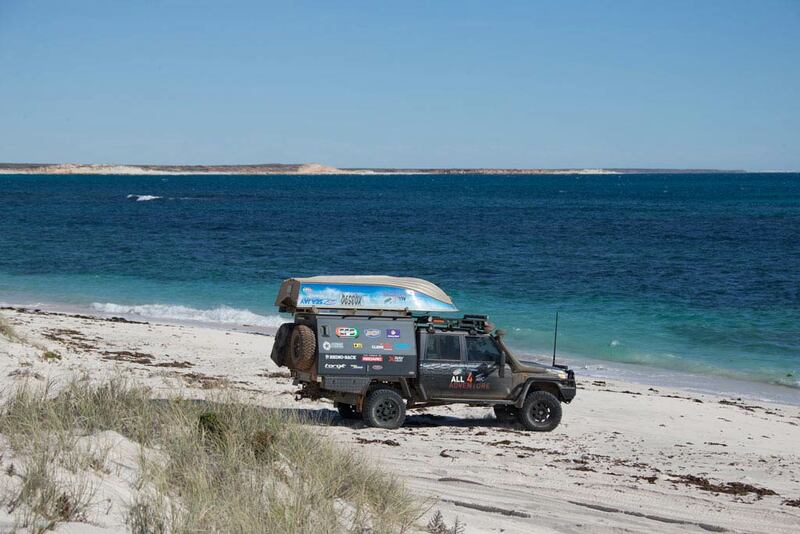 Michael Ellem from Offroad Images' shows us why he chose ROH Vapour 4x4 wheels for his Mighty 79 series Landcruiser. 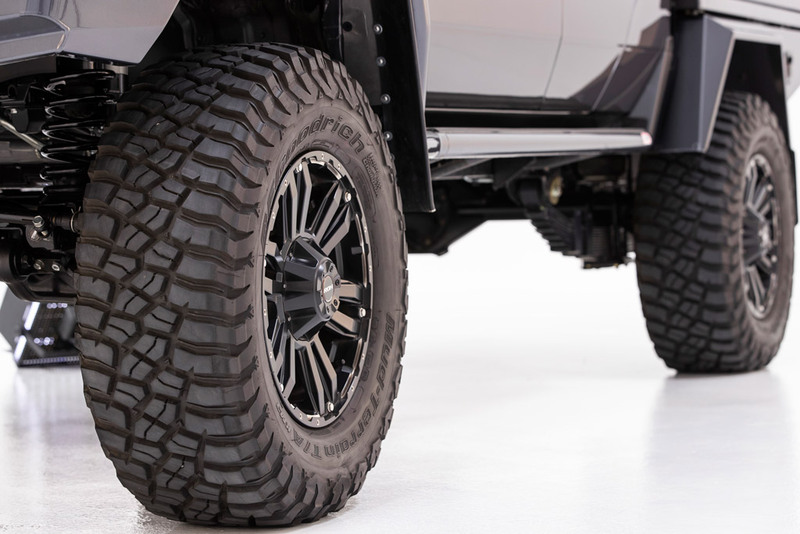 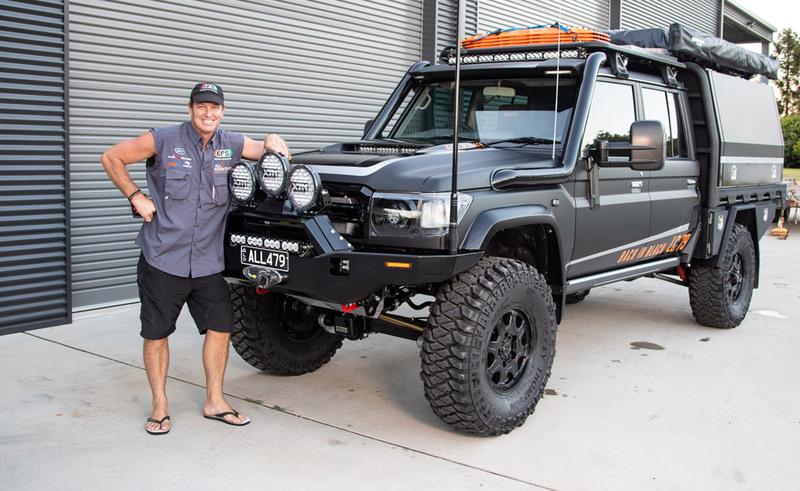 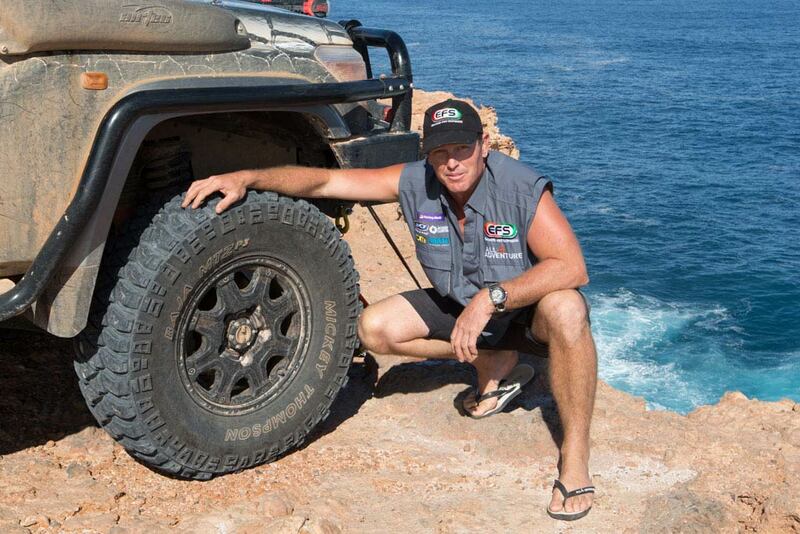 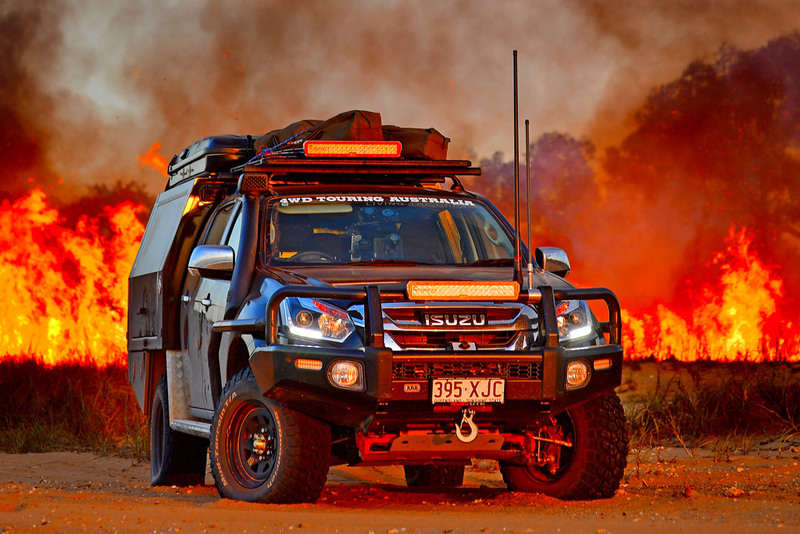 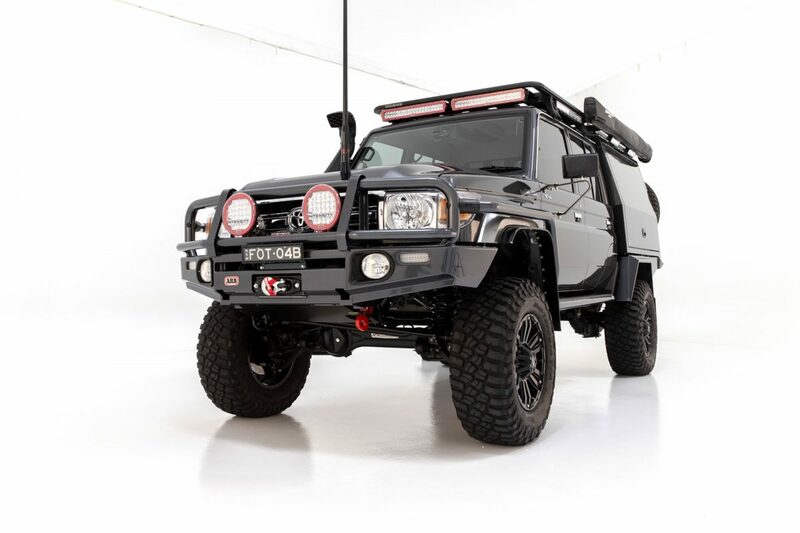 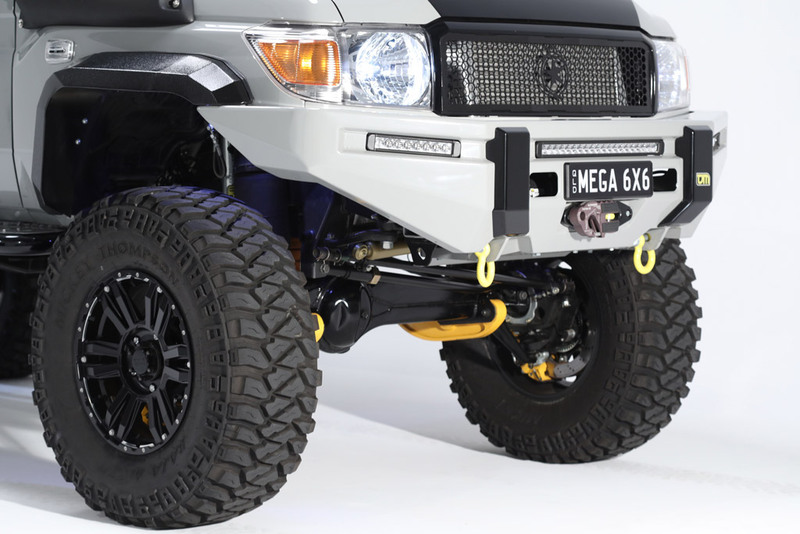 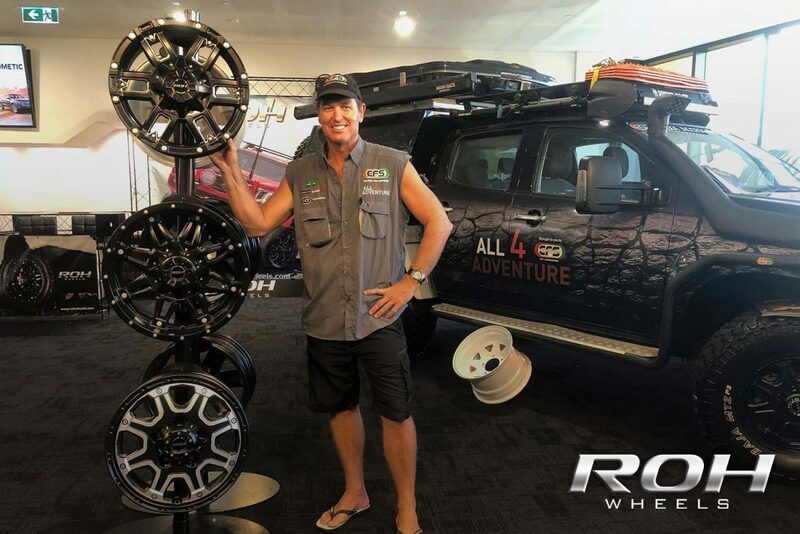 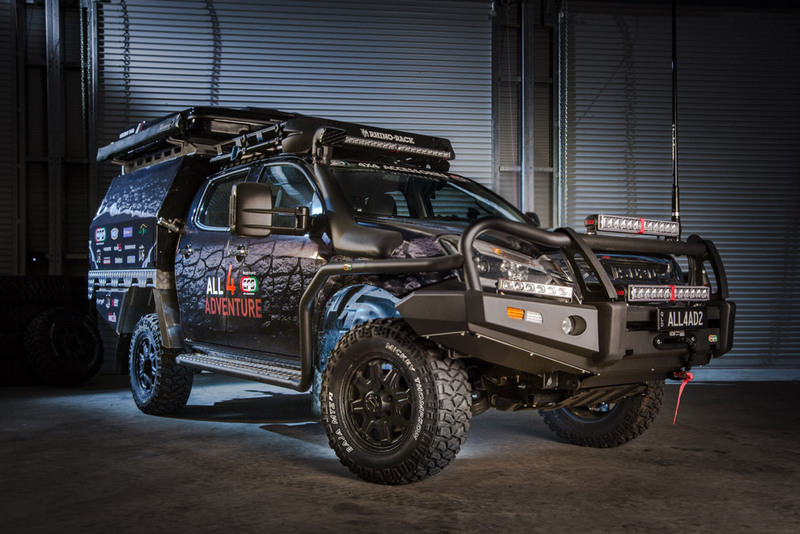 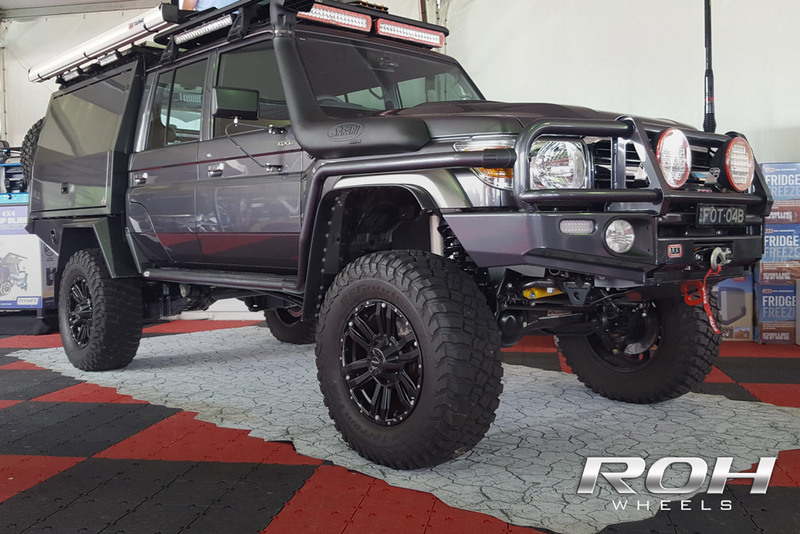 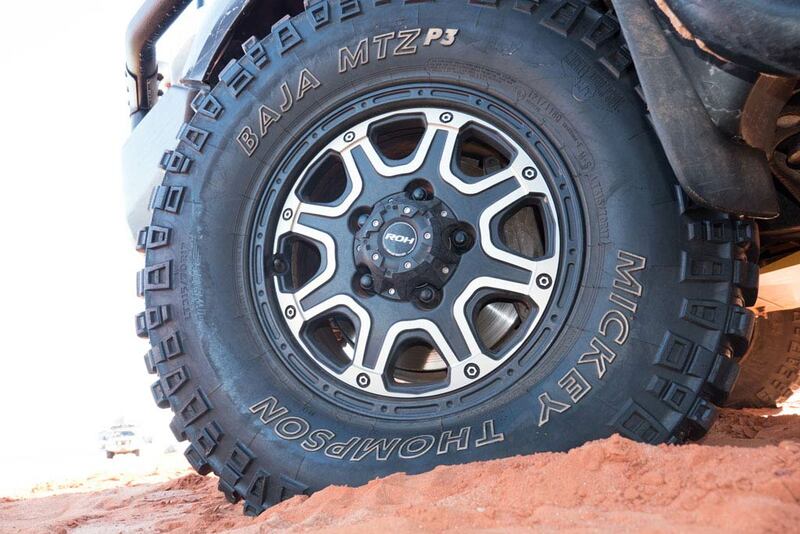 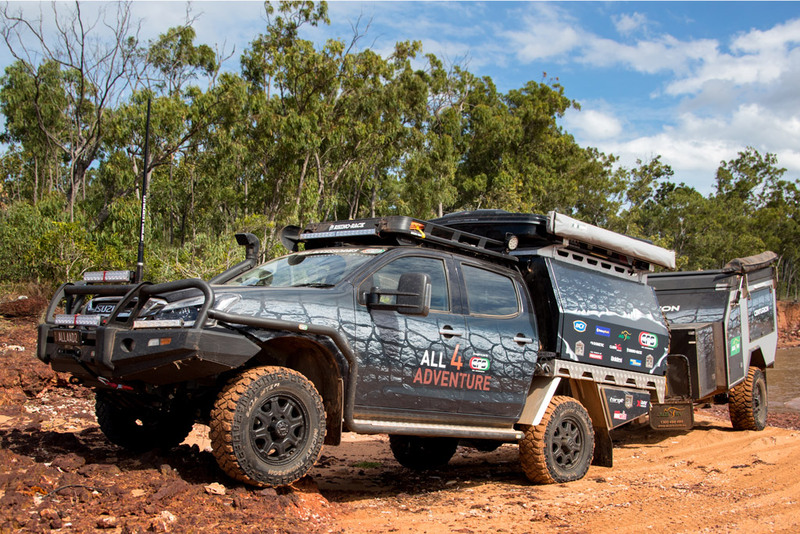 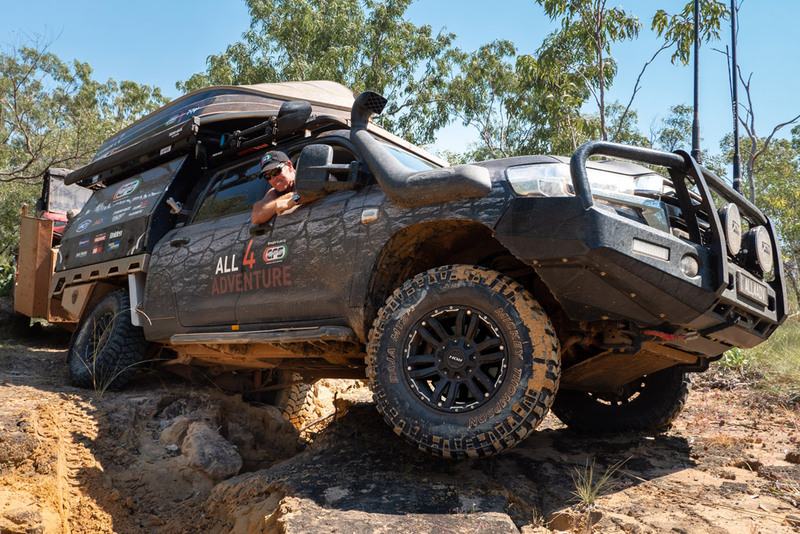 ROH 4x4 Octagon wheels used by Jase & Simon for the new All 4 Adventure 79 series LandCruiser - Back in Black! 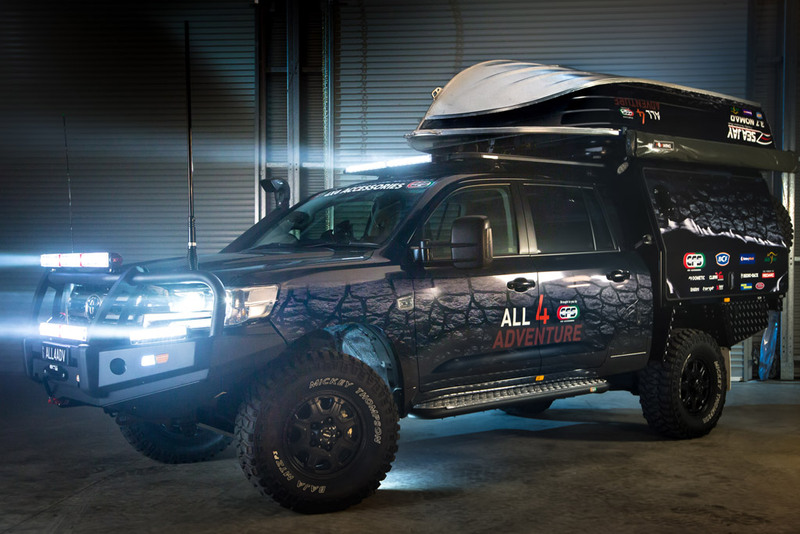 All 4 Adventure are giving away gear from their amazing sponsors, including a set of ROH Assassin alloy wheels. 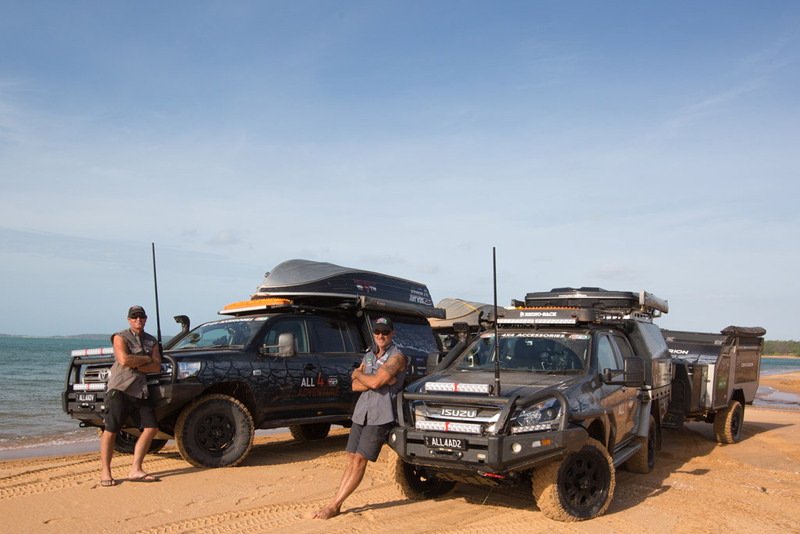 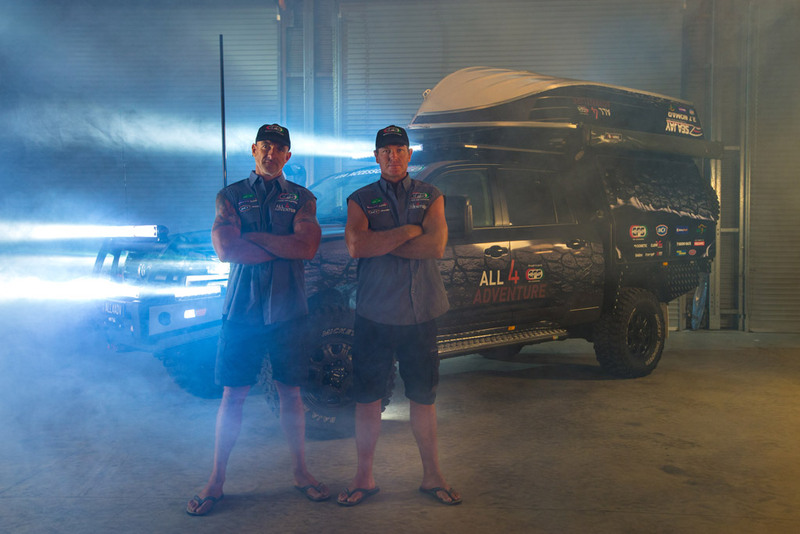 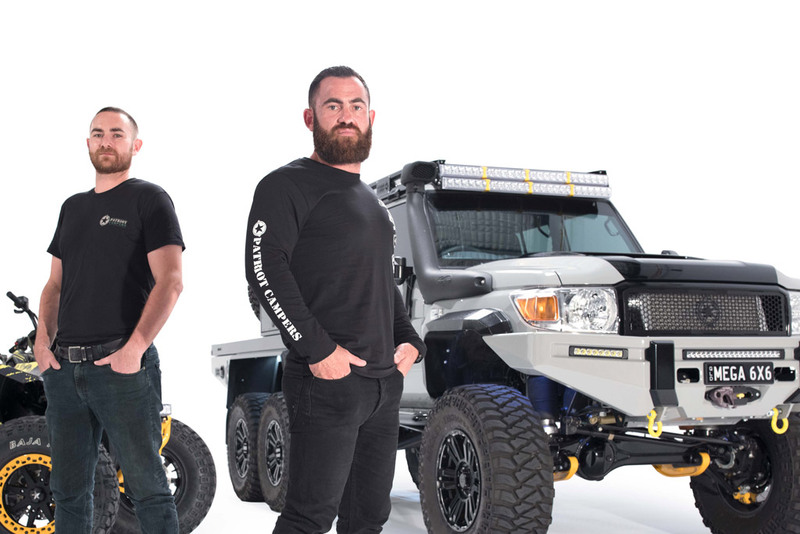 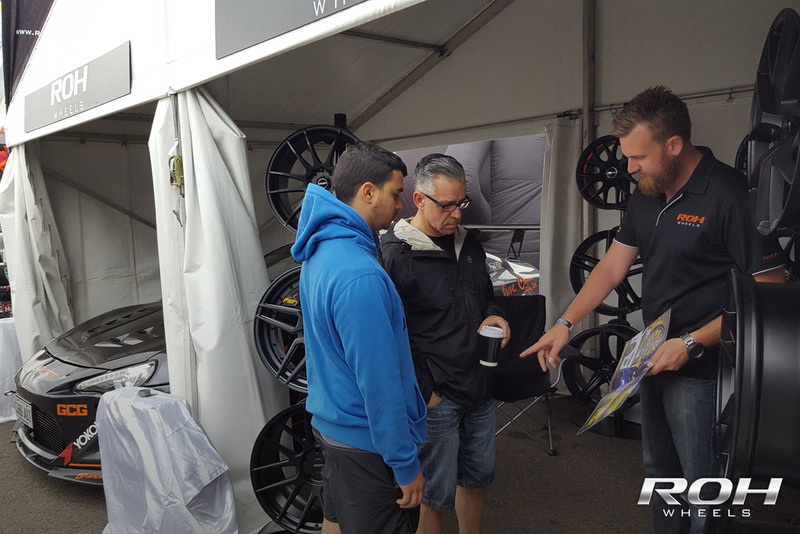 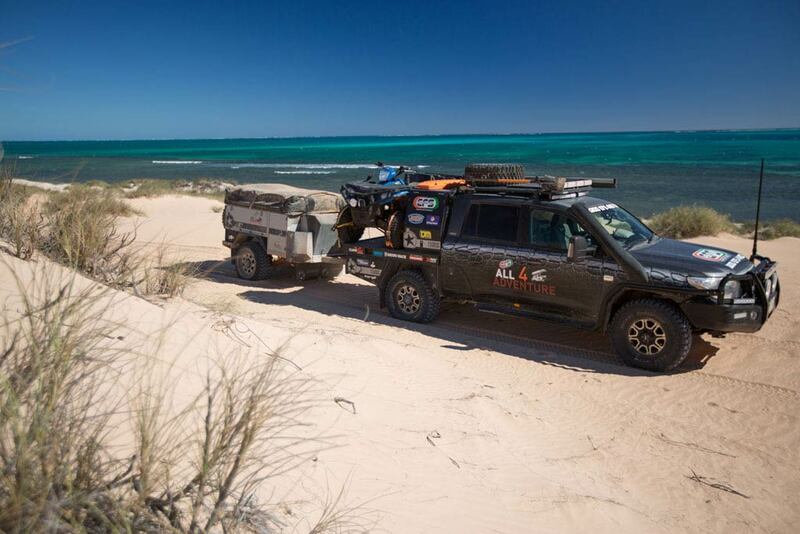 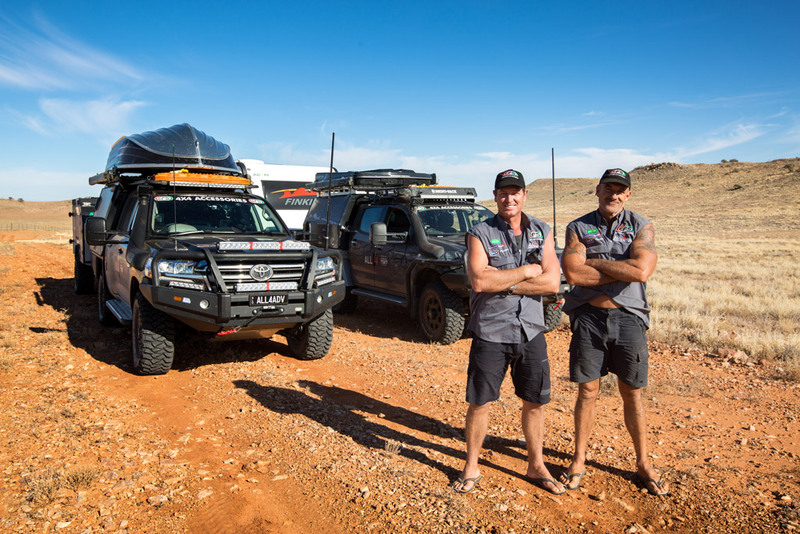 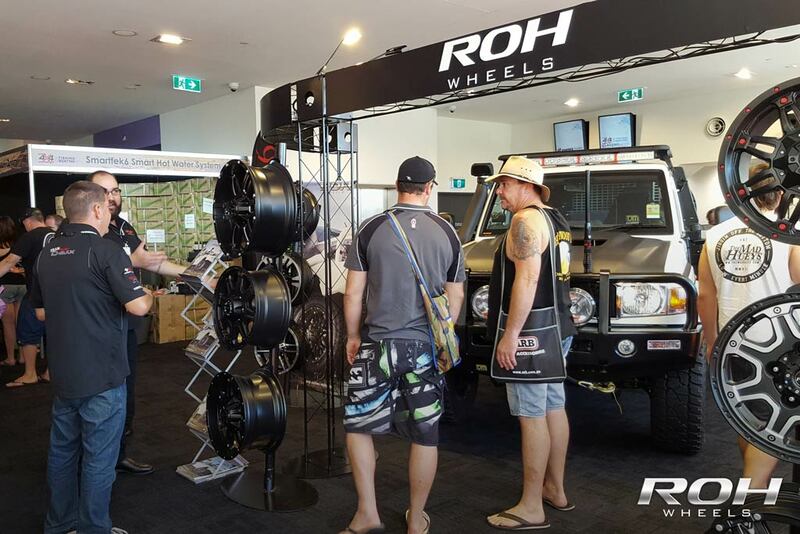 Jase and Simon use ROH Octagon 4x4 rims for All 4 Adventure Series 9. 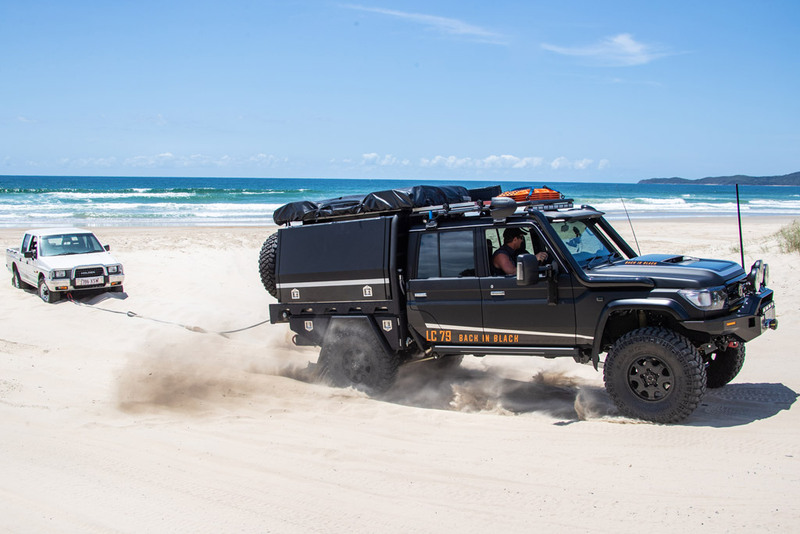 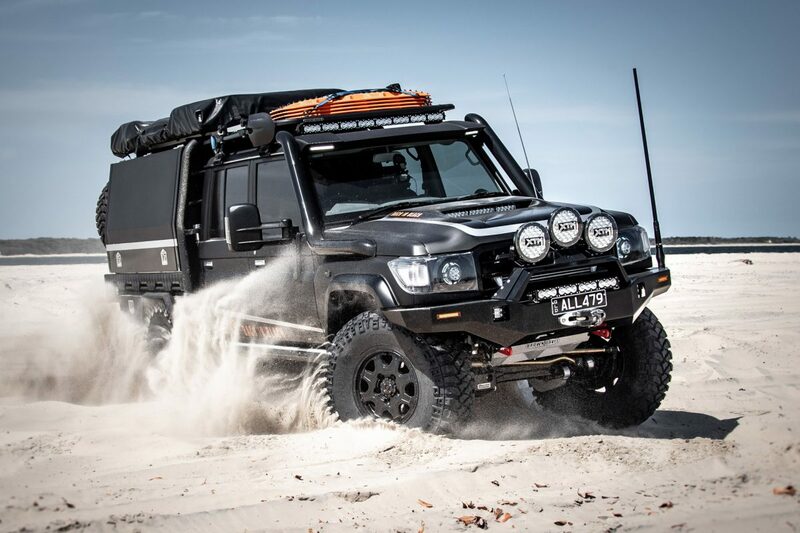 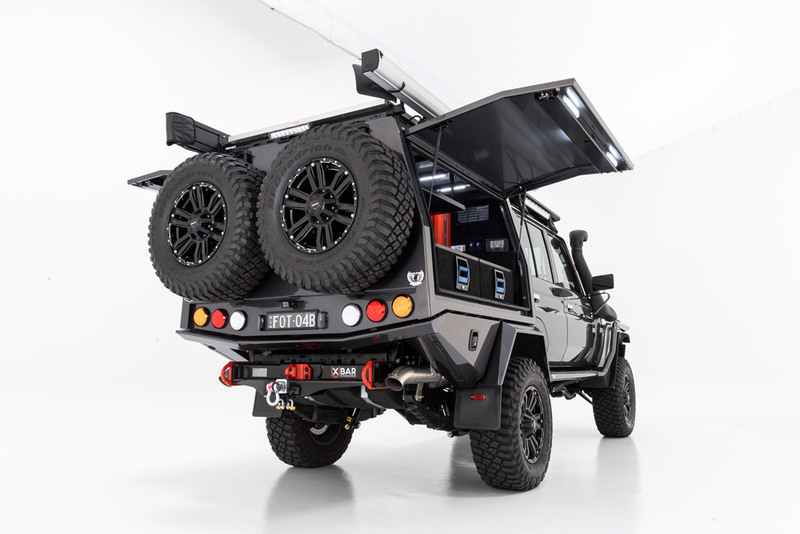 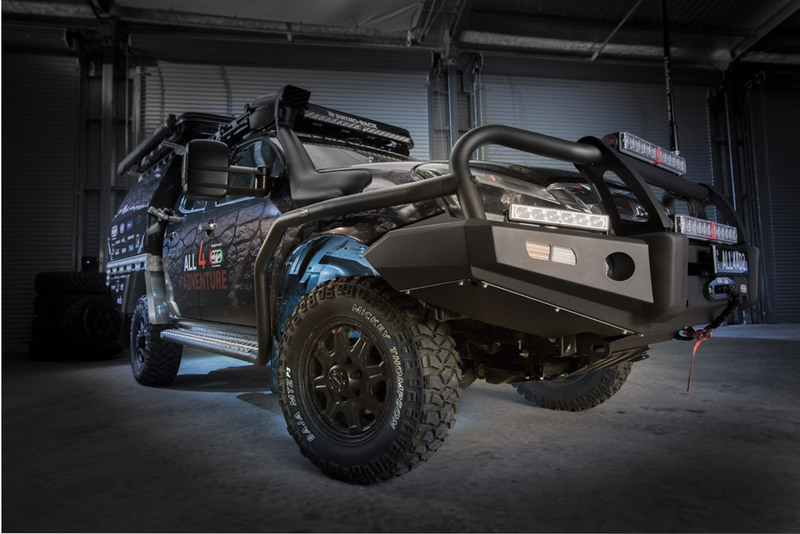 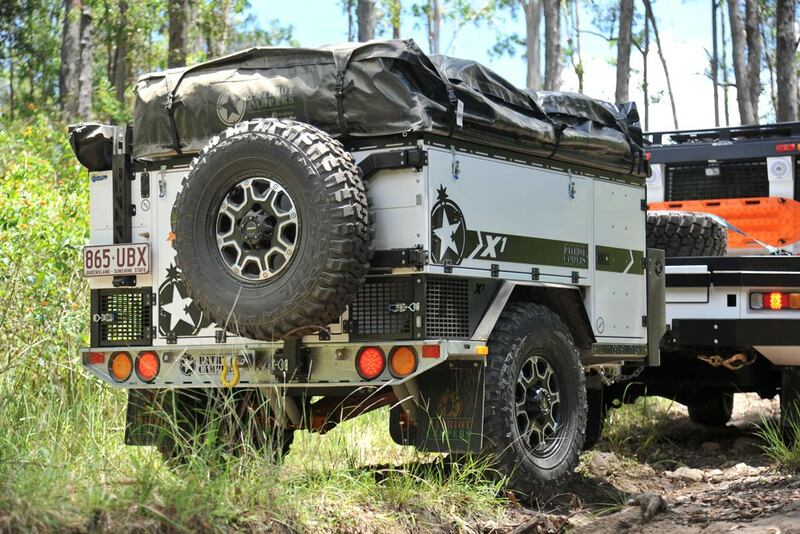 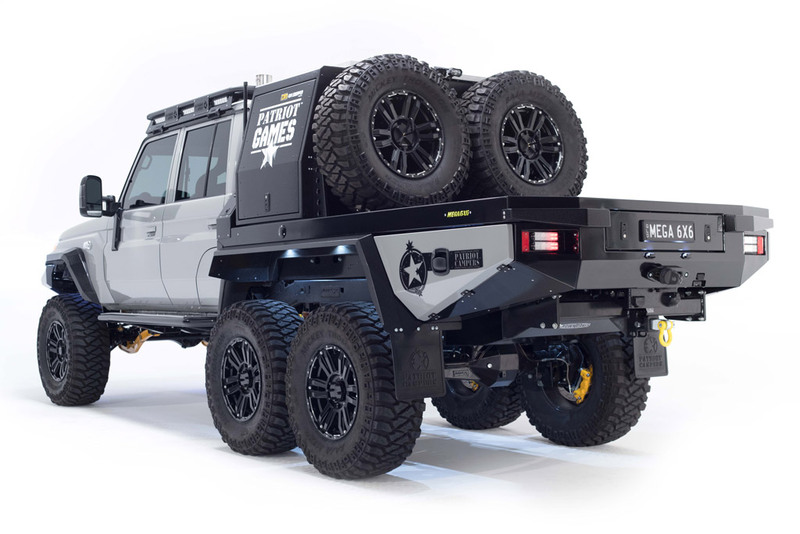 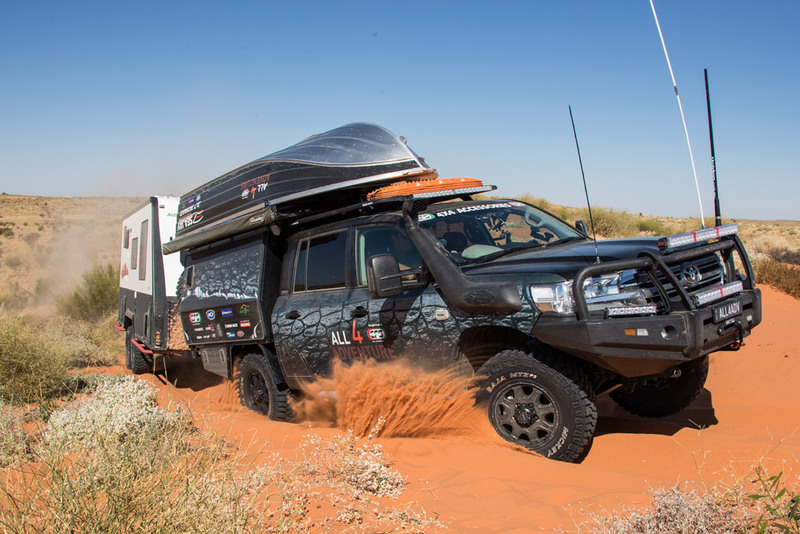 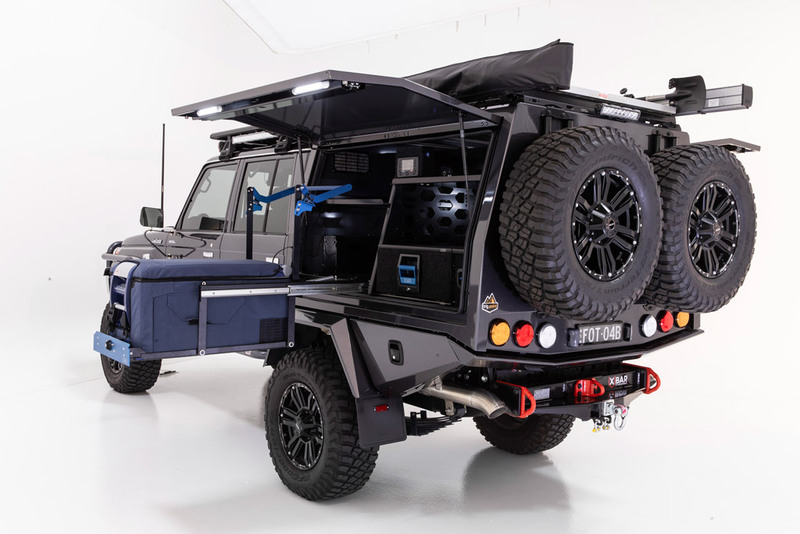 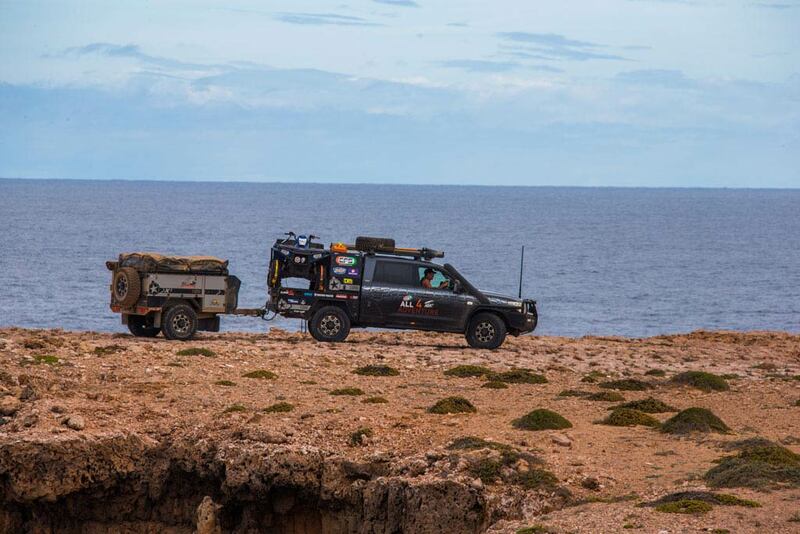 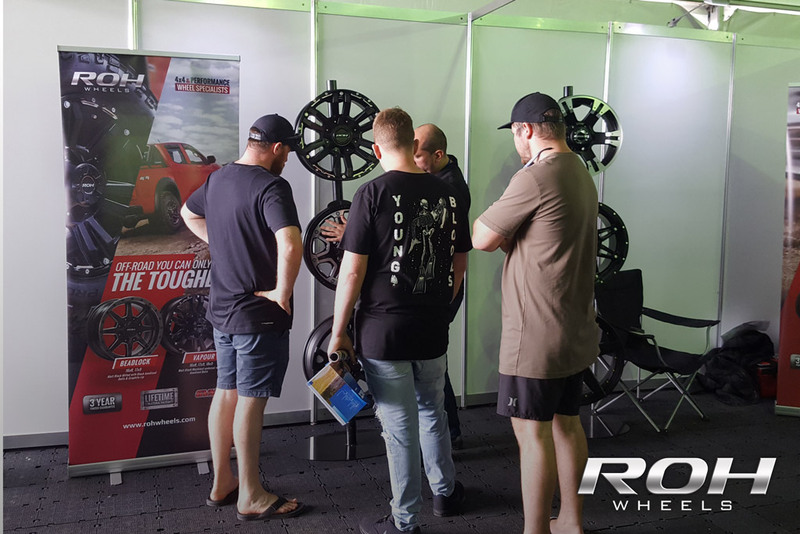 ROH Wheels & Patriot Campers have a long-standing partnership, pushing the boundaries together to provide customers with the best tried & tested off road products. 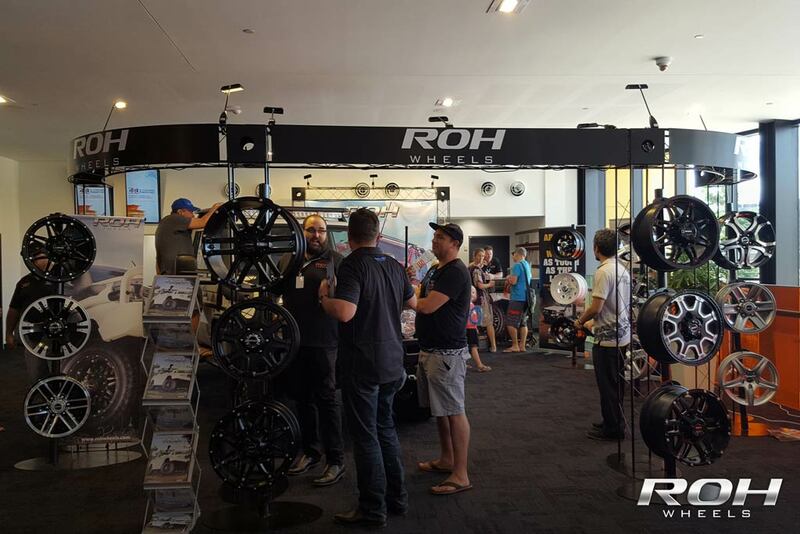 ROH at the 2018 National 4x4 Outdoors show in Brisbane - see you in Melbourne! 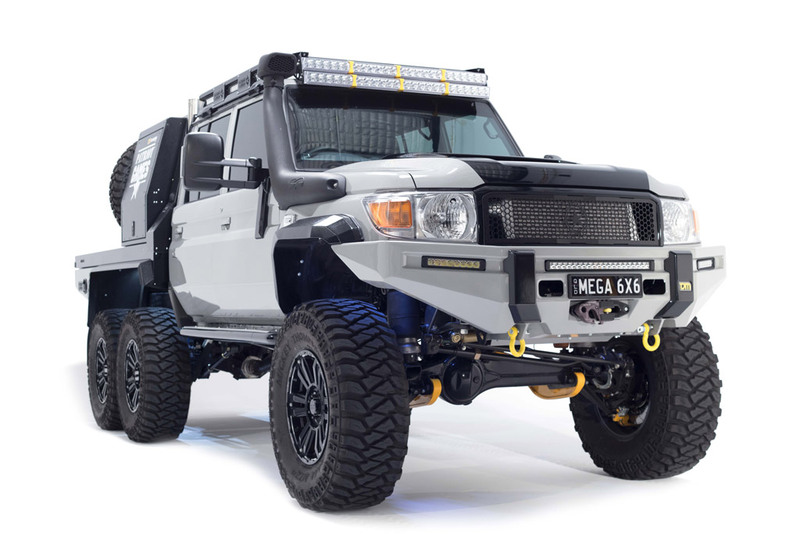 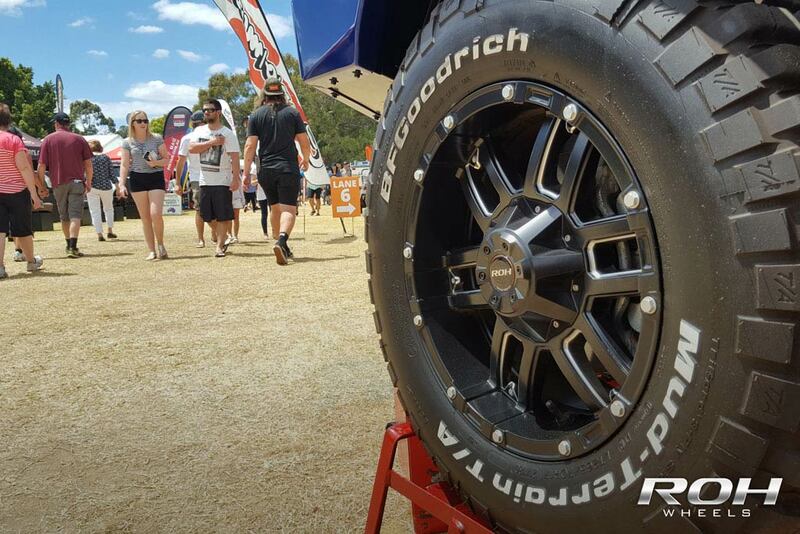 Come see our latest off-road wheels at the Perth 4x4 & Adventure show on Friday the 9th-11th of November! 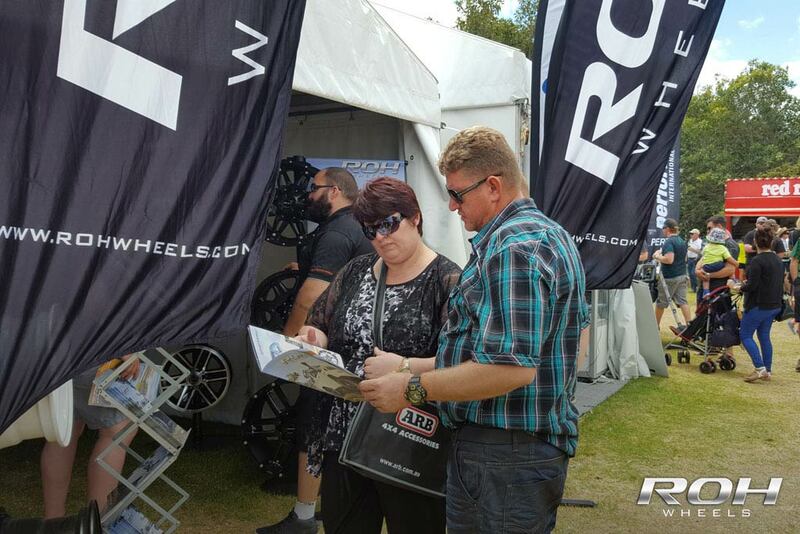 Come see our latest off-road wheels at the Perth 4x4 & Adventure show on Friday the 10th-12th of November! 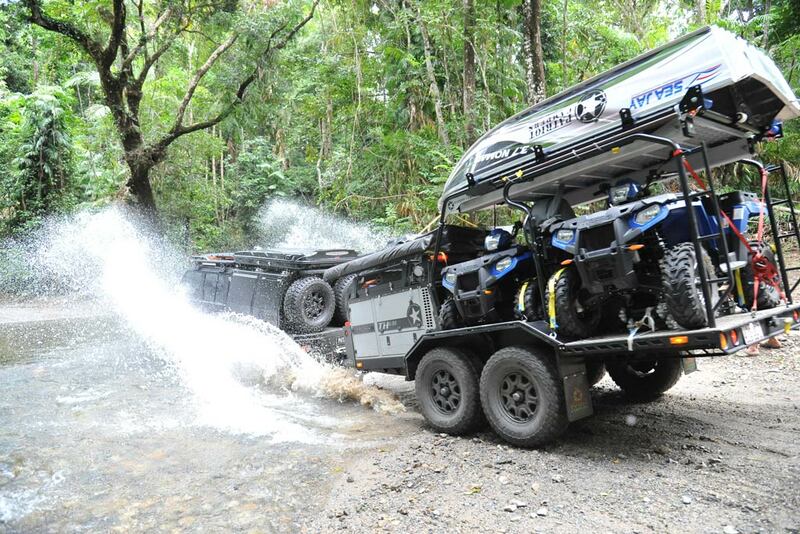 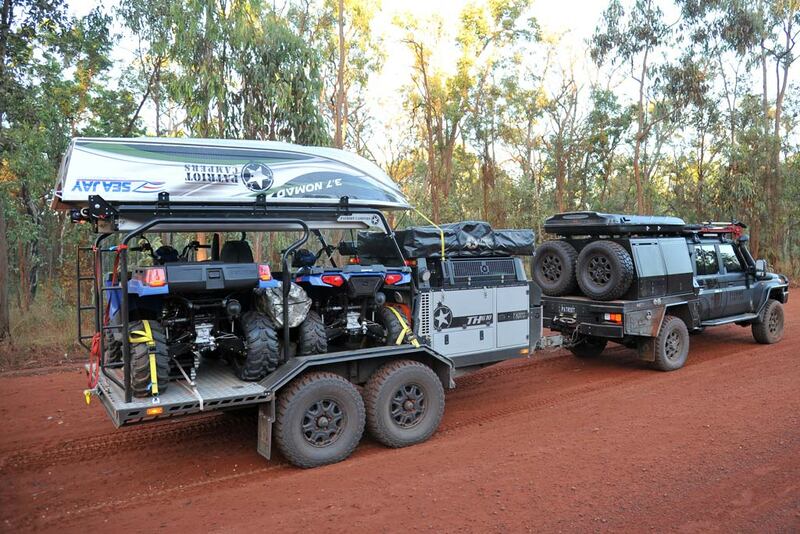 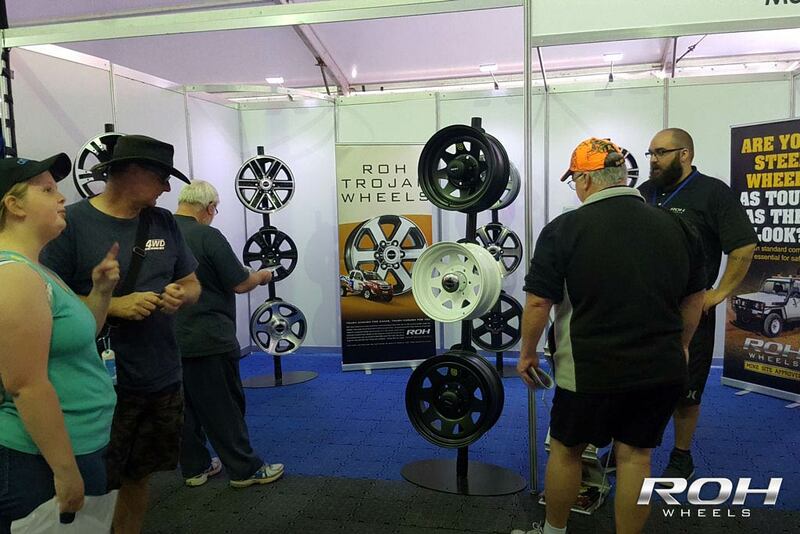 Come see our latest off-road wheels at the Sydney 4x4 & Adventure show on Friday the 13th-15th of October! 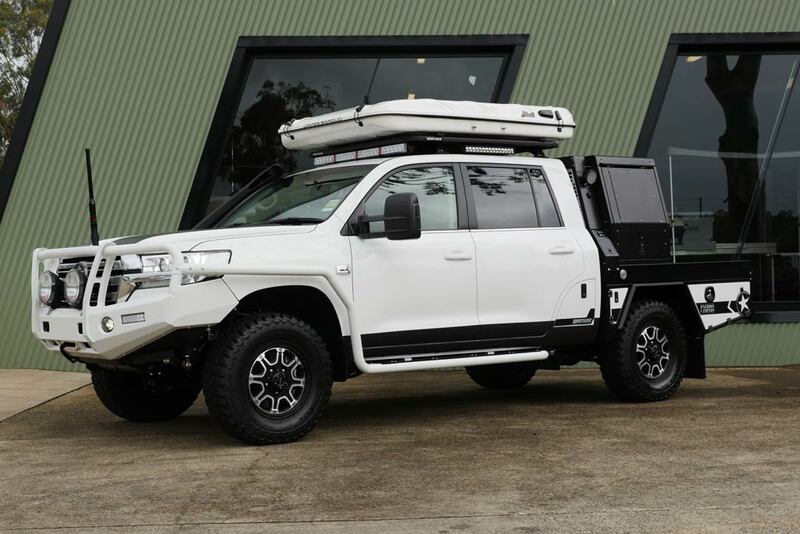 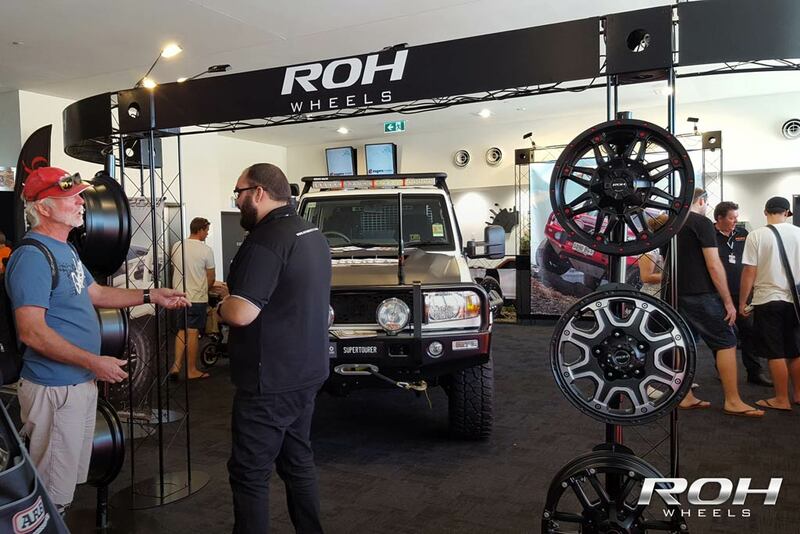 Carlisle's 4WD Touring 79 Series Dual Cab Cruiser, GHOST, was a longtime dream realised with proud support from ROH Wheels. 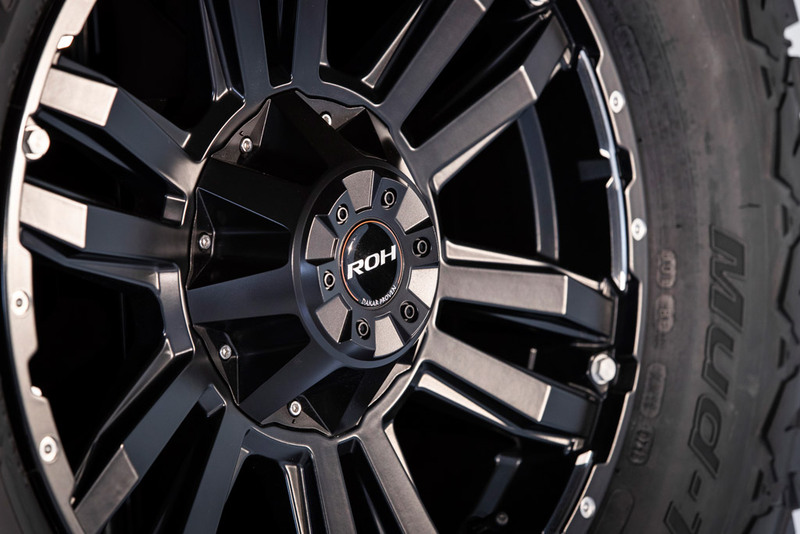 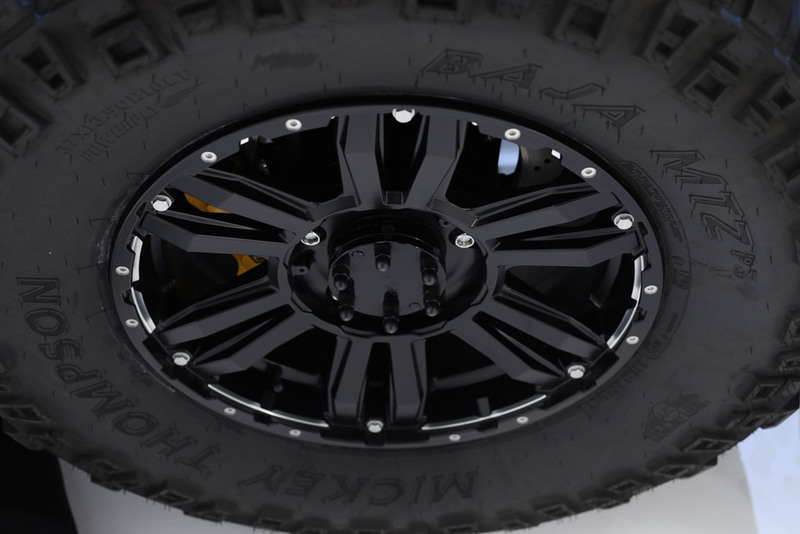 ROH Octagon wheels – All 4 Adventure S9 truck reveal! 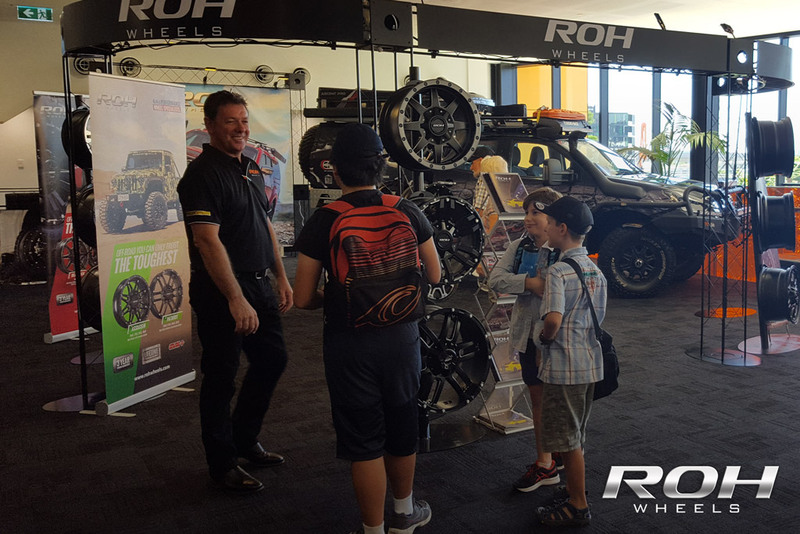 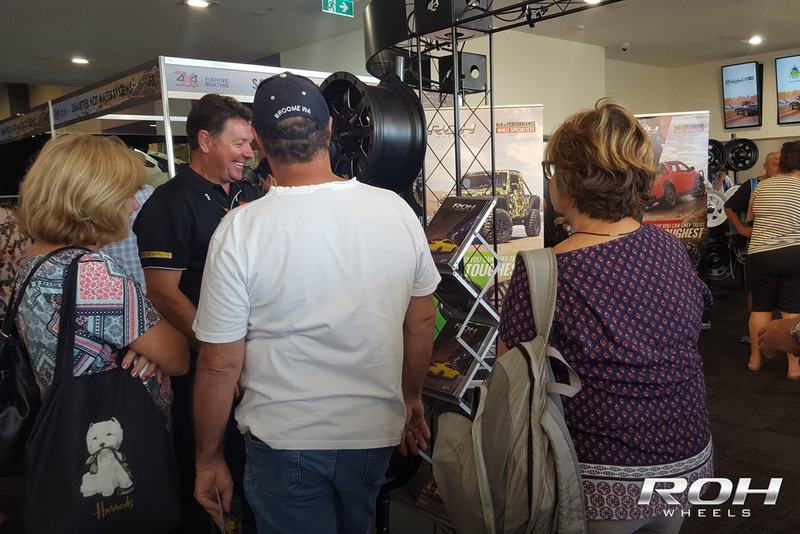 ROH at the 2017 National 4x4 Outdoors show in Brisbane - see you in Melbourne! 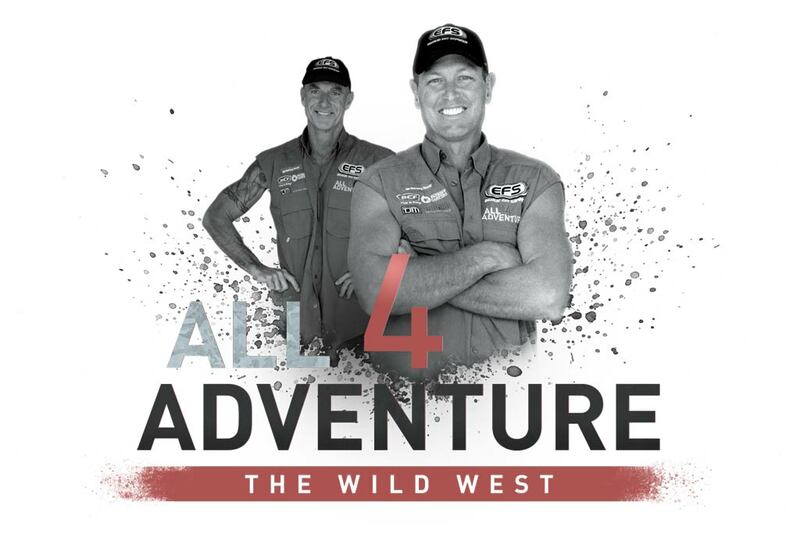 Free Mags – All 4 Adventure Dream Competition! 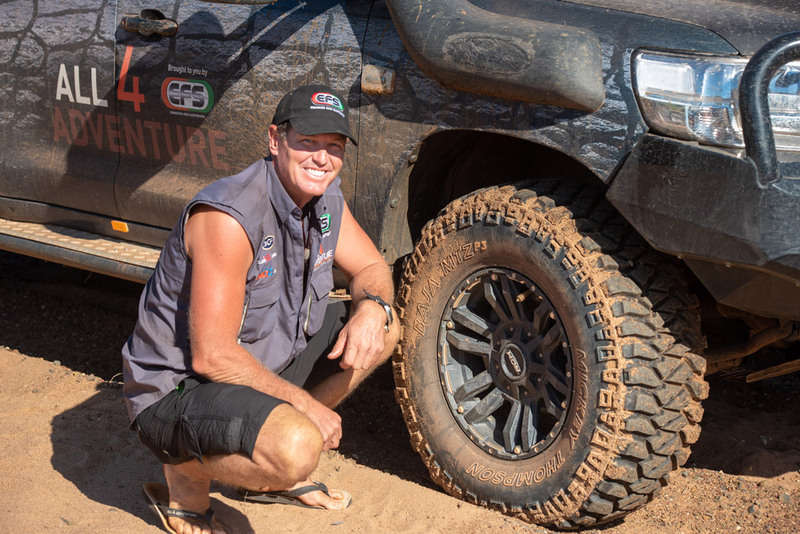 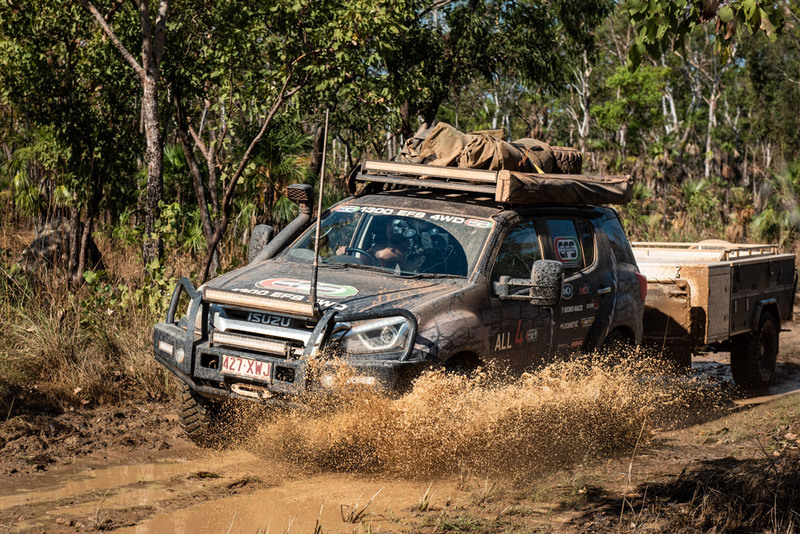 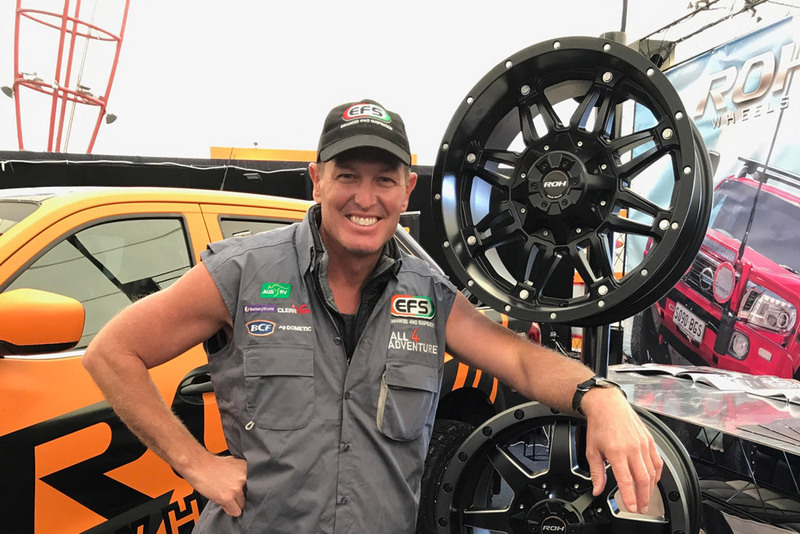 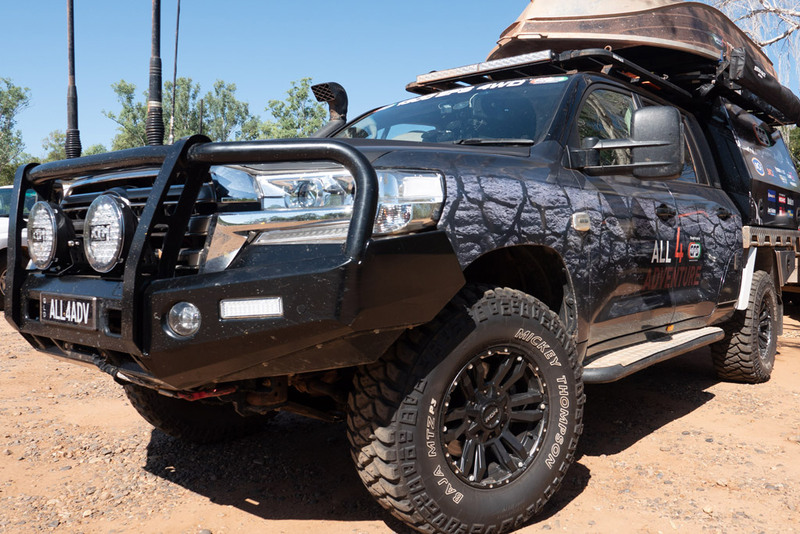 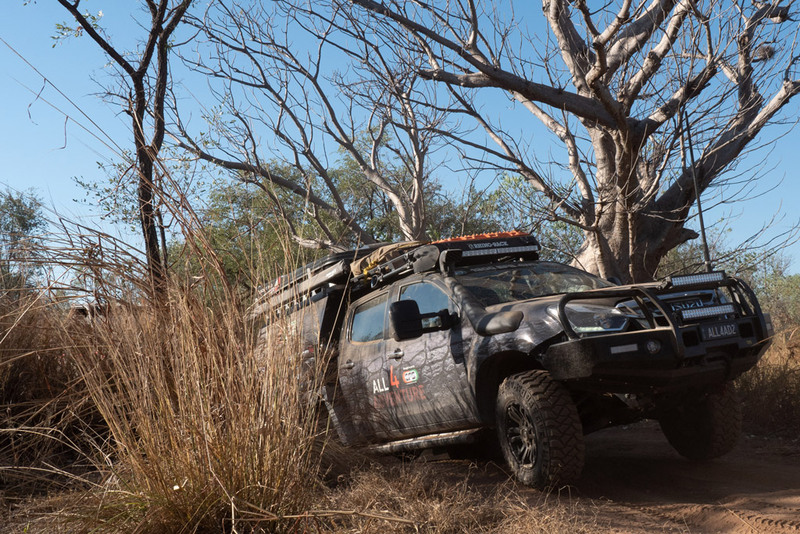 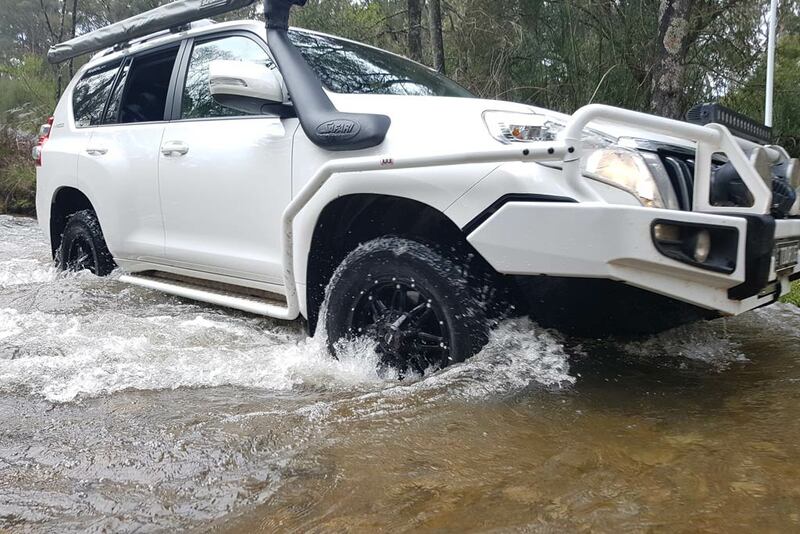 Prado on Assassin alloy wheels – ‘attacking the outback’! 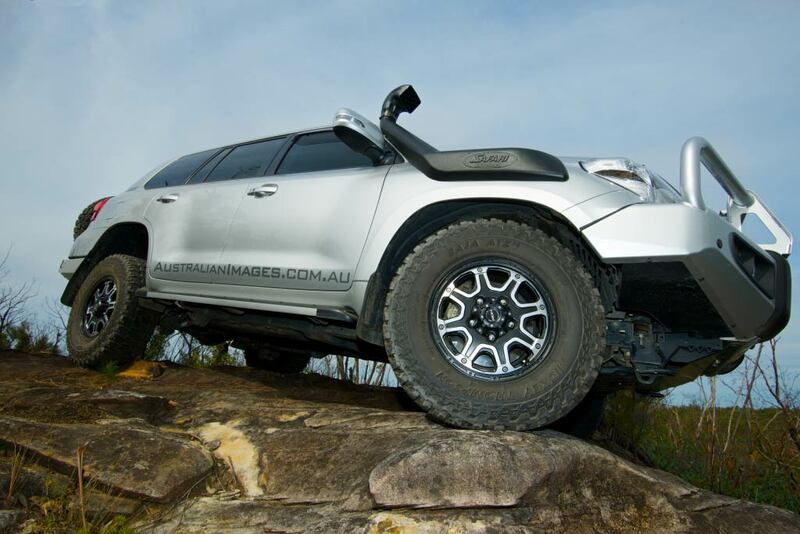 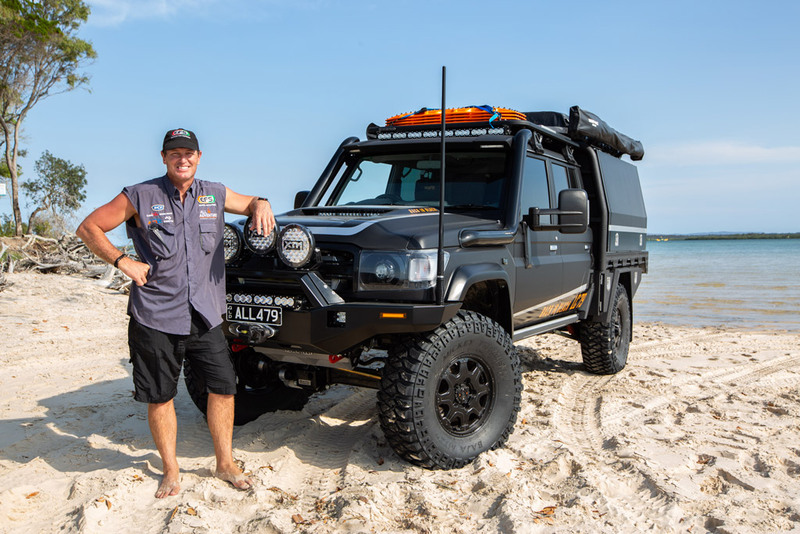 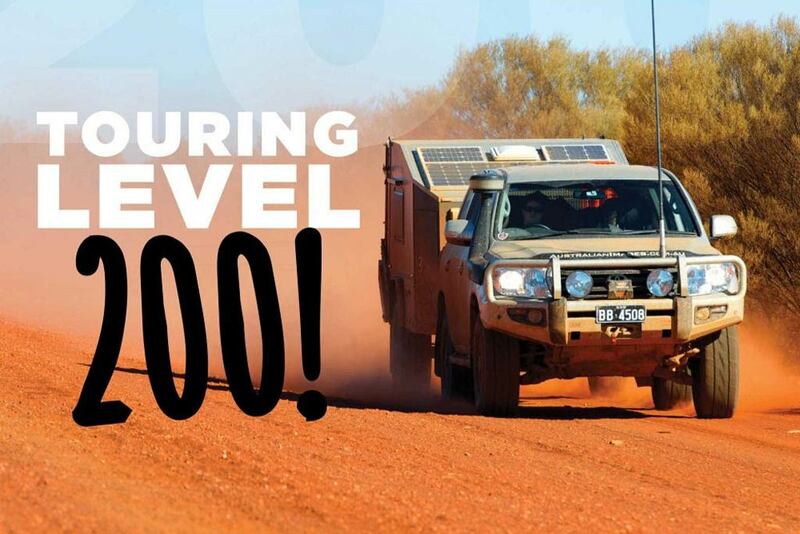 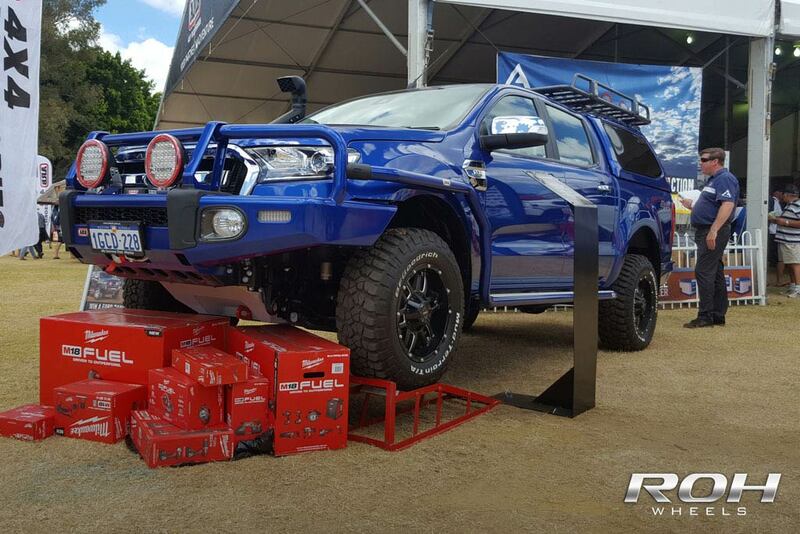 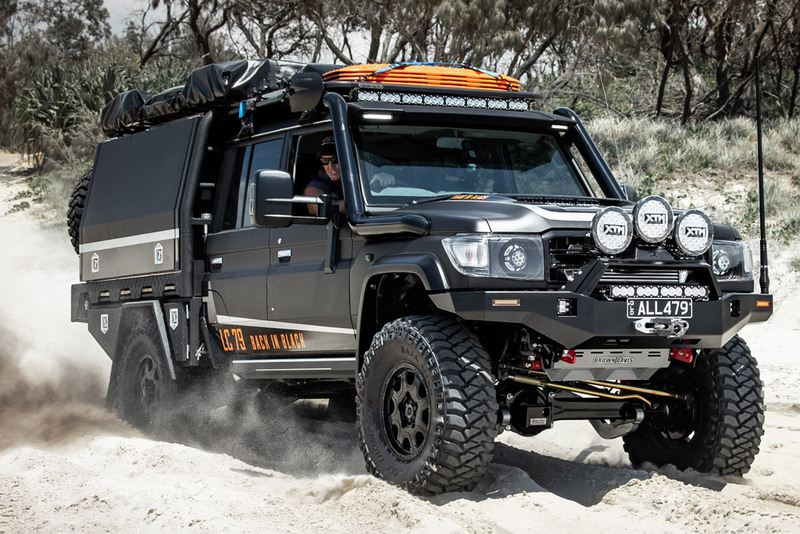 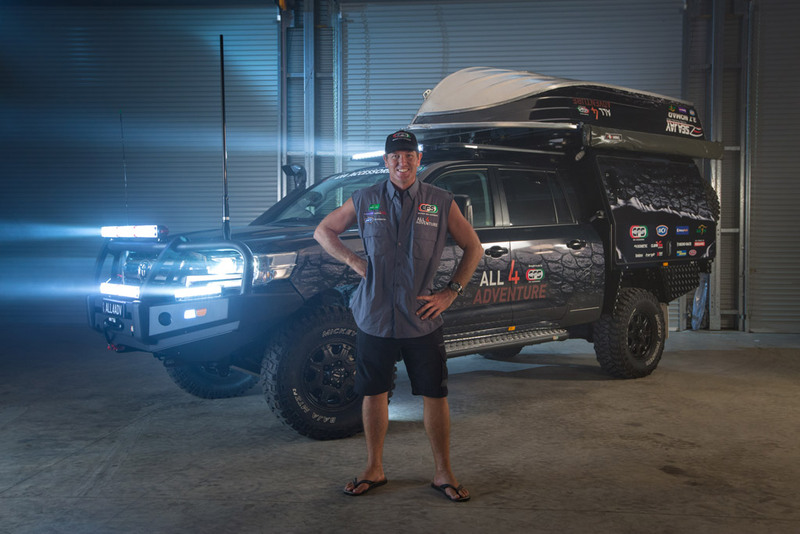 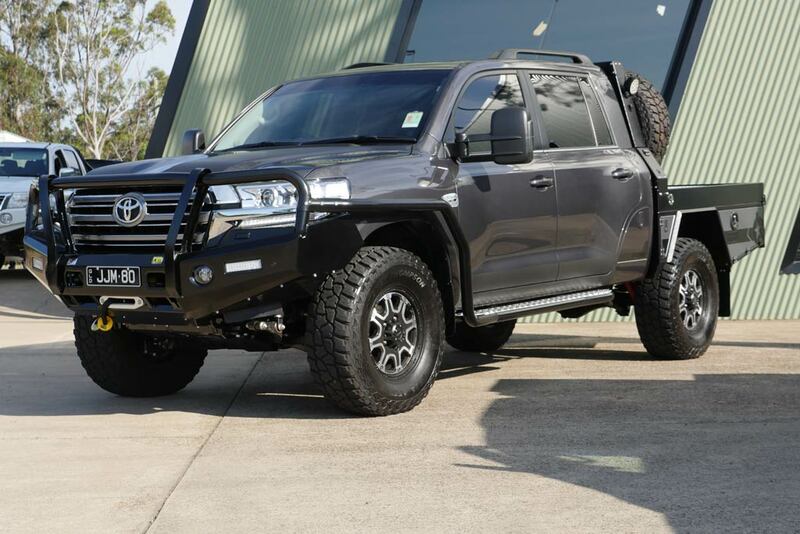 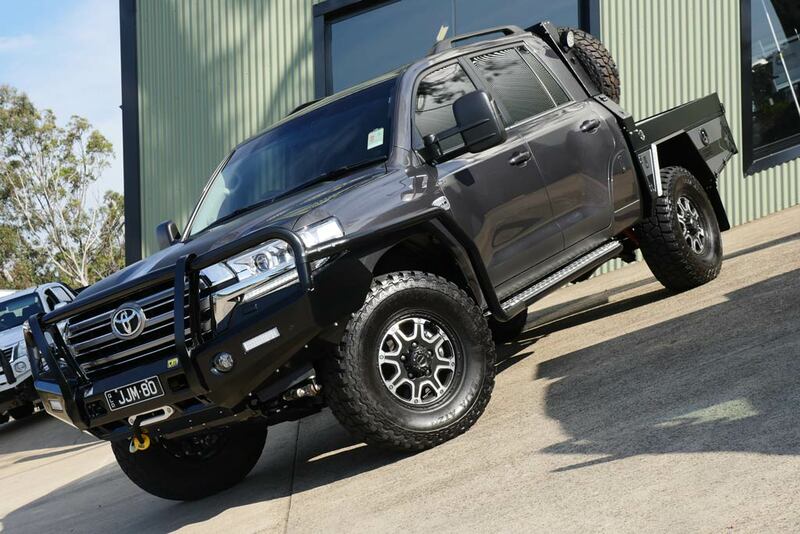 Jamie from Australian Images 200 Series has been featured in ‘Unsealed 4X4', toughing it out with ROH Octagon wheels. 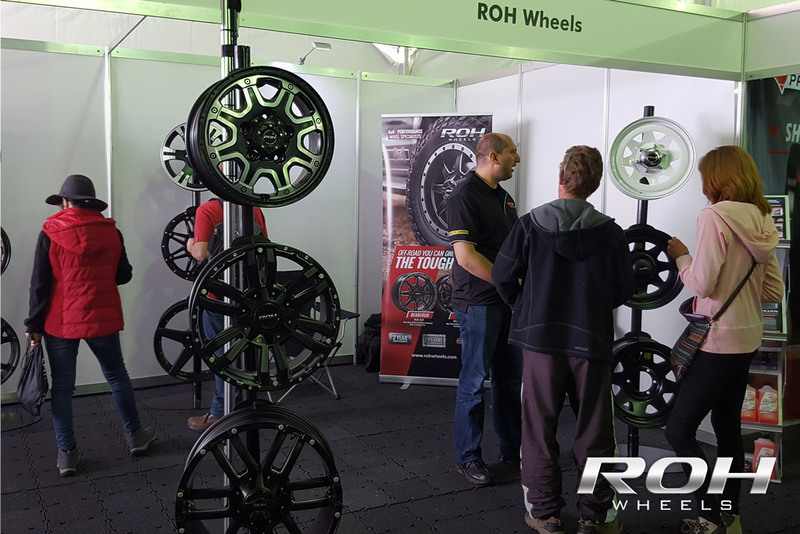 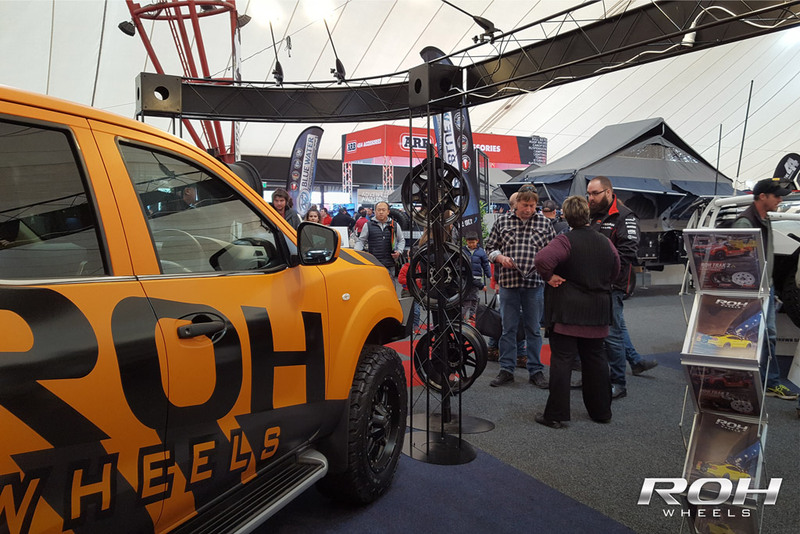 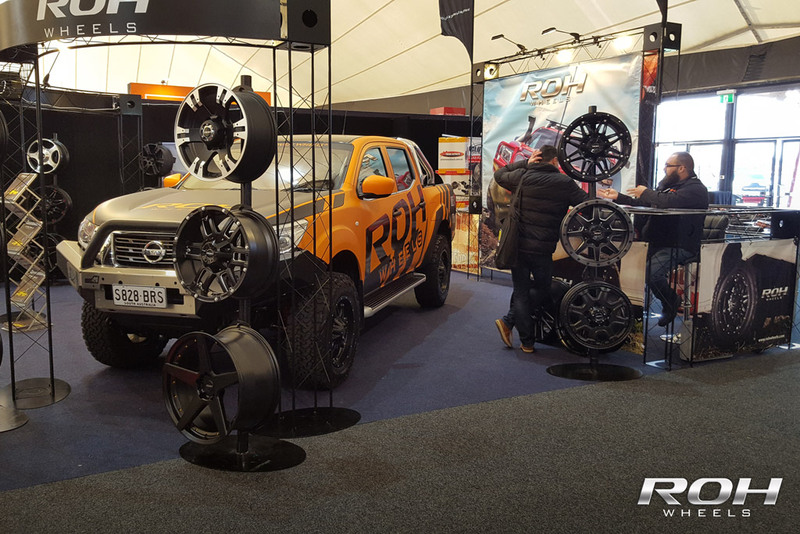 ROH Wheels exhibited at the 2016 4x4 Adventure Show in Perth. 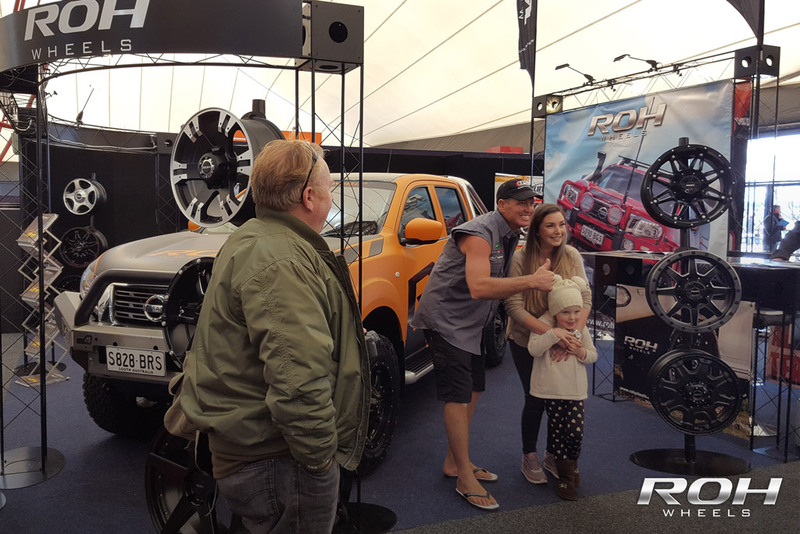 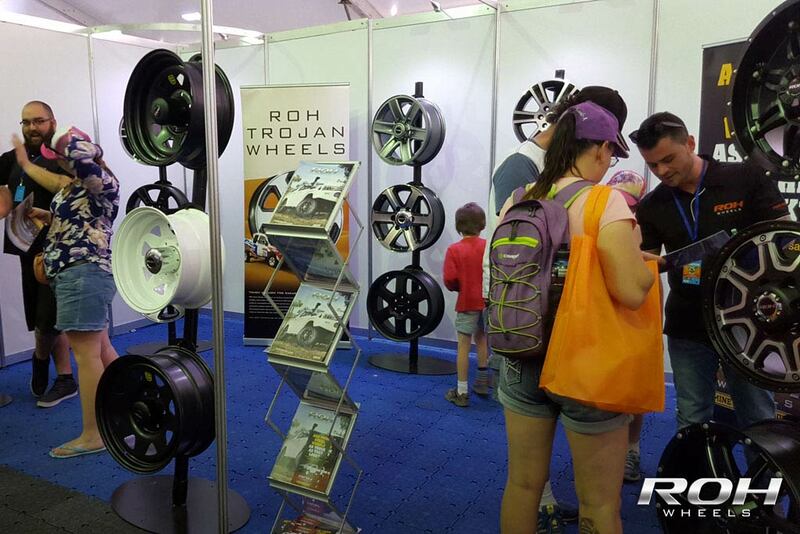 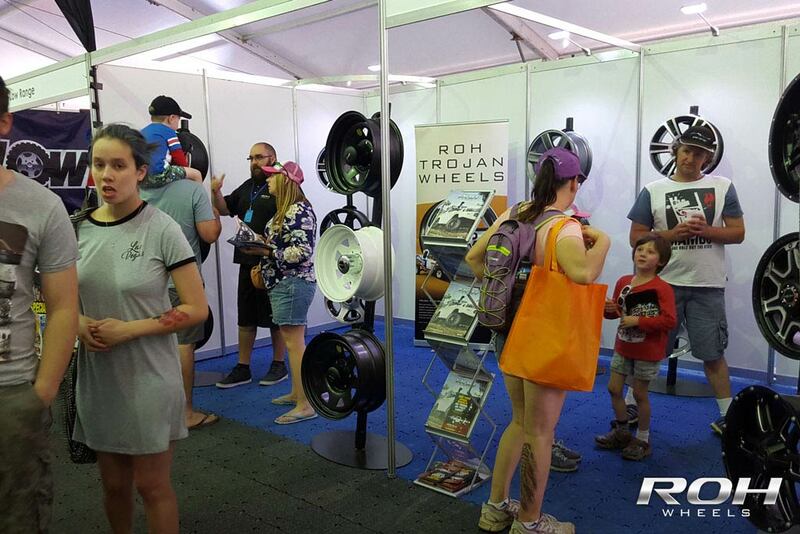 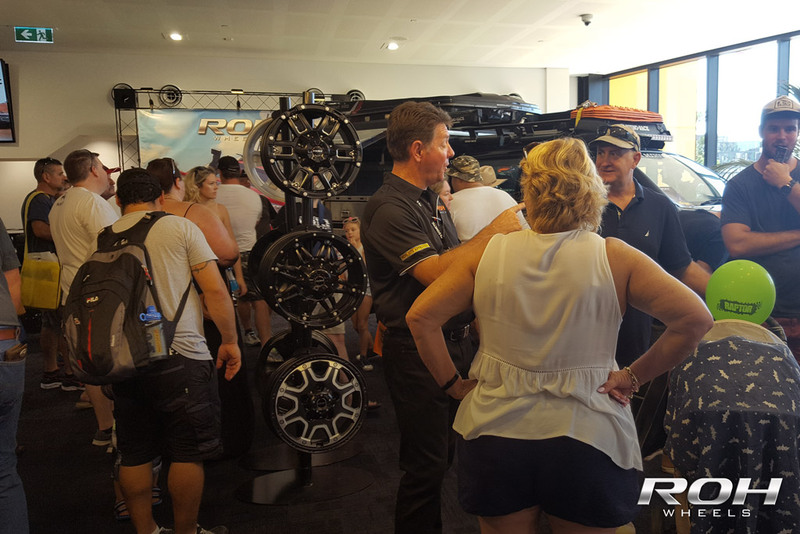 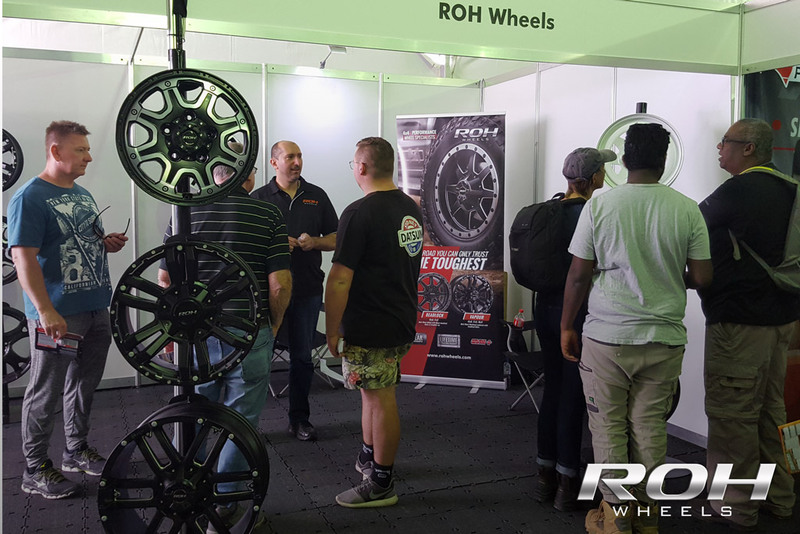 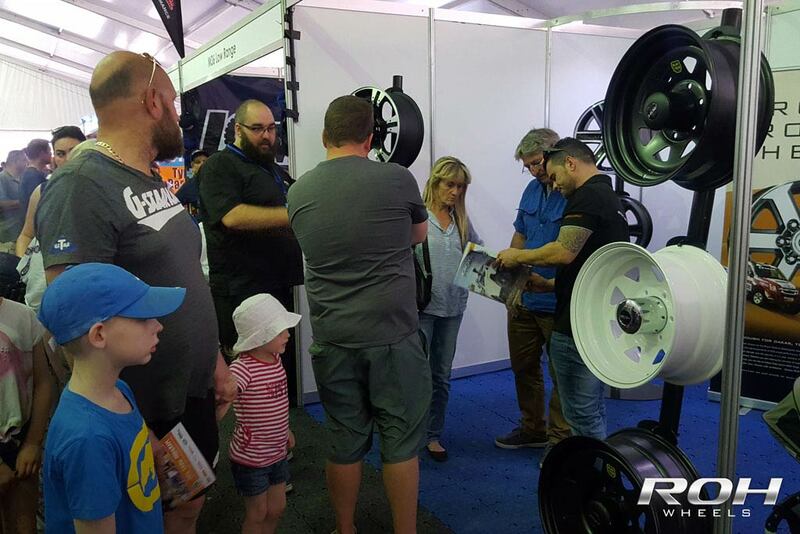 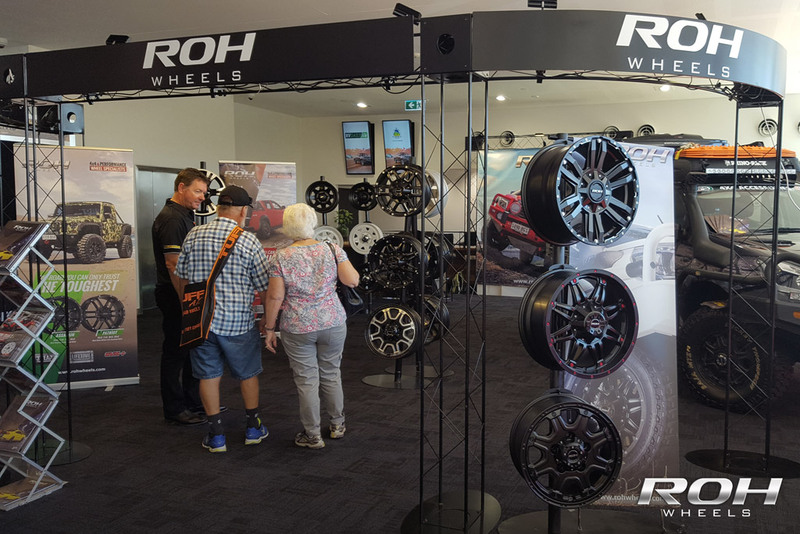 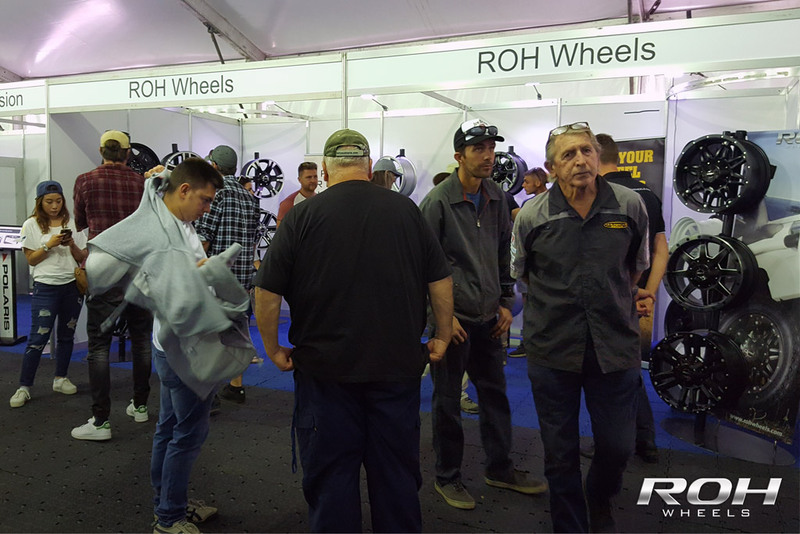 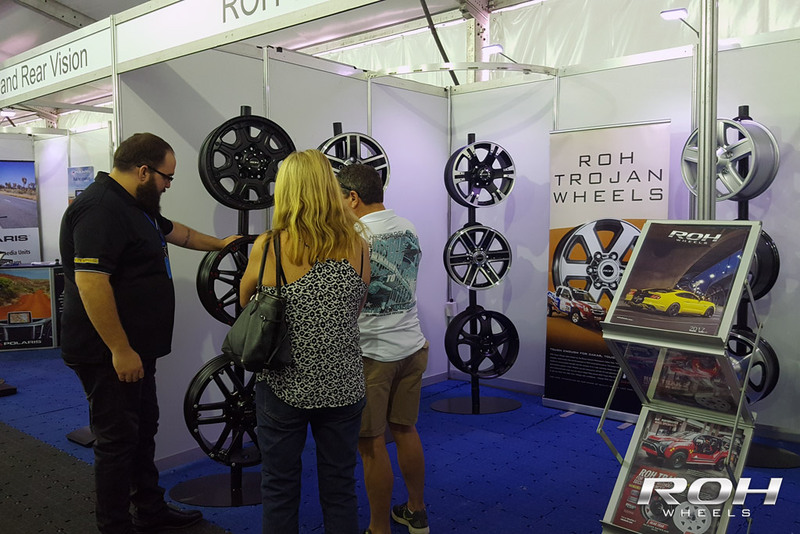 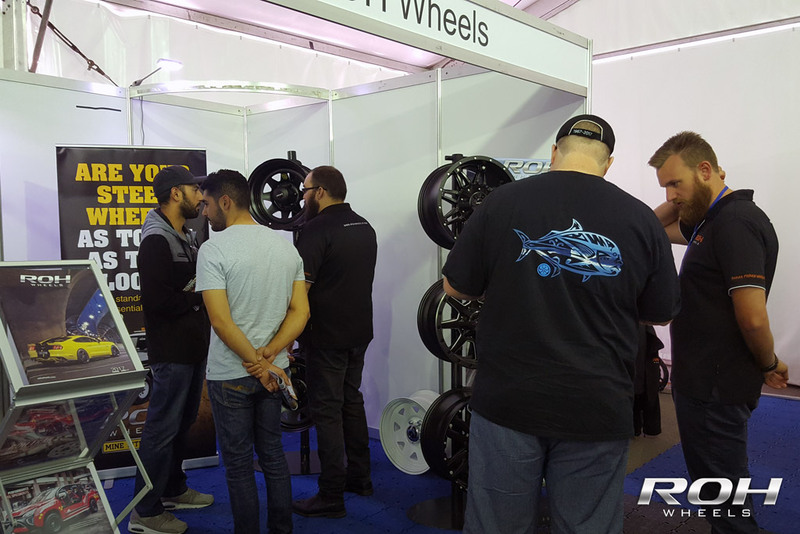 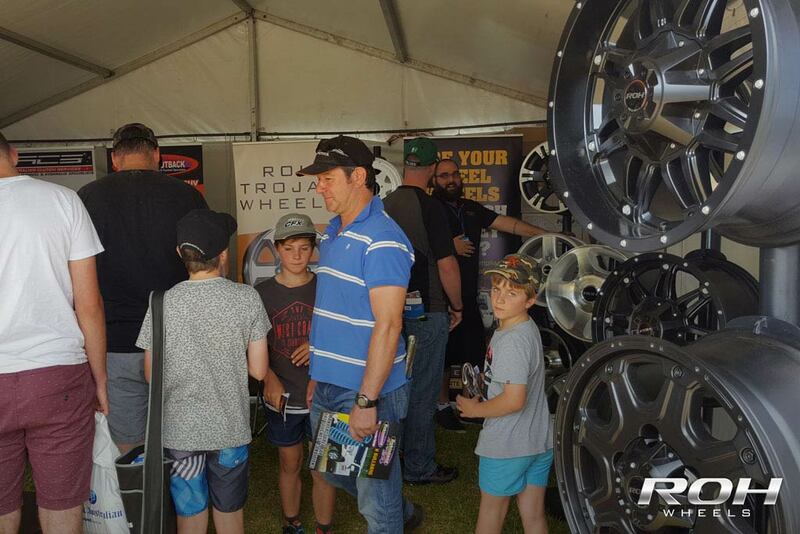 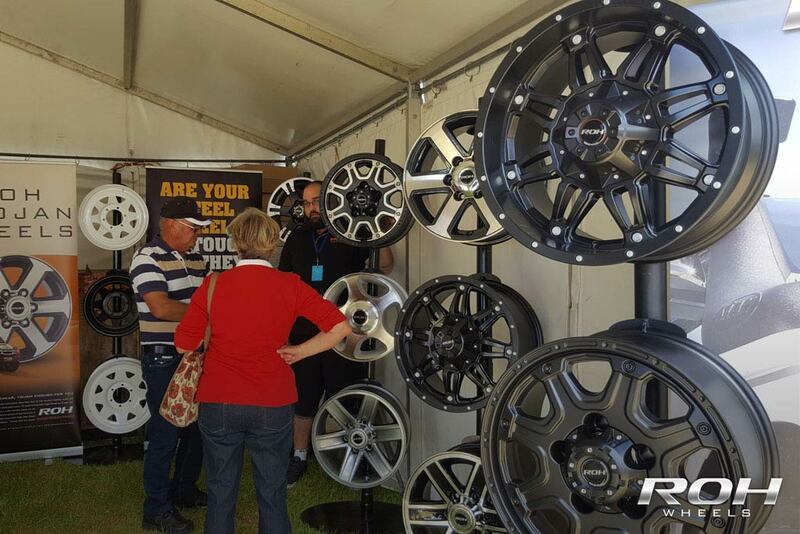 ROH Wheels exhibited at the 2016 4x4 Adventure Show's in both Sydney and Adelaide.